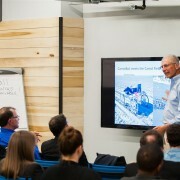 During the White House Demo Day in August, President Obama announced, amongst other things, that they plan on “scaling up the National Science Foundation’s successful Innovation Corps program at six more federal agencies so we can help more of our scientists move their ideas out of the lab and into the marketplace”. 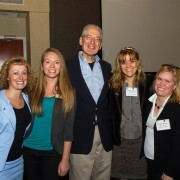 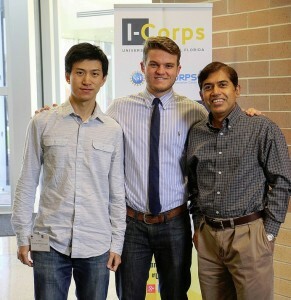 Great news I-Corps Teams! 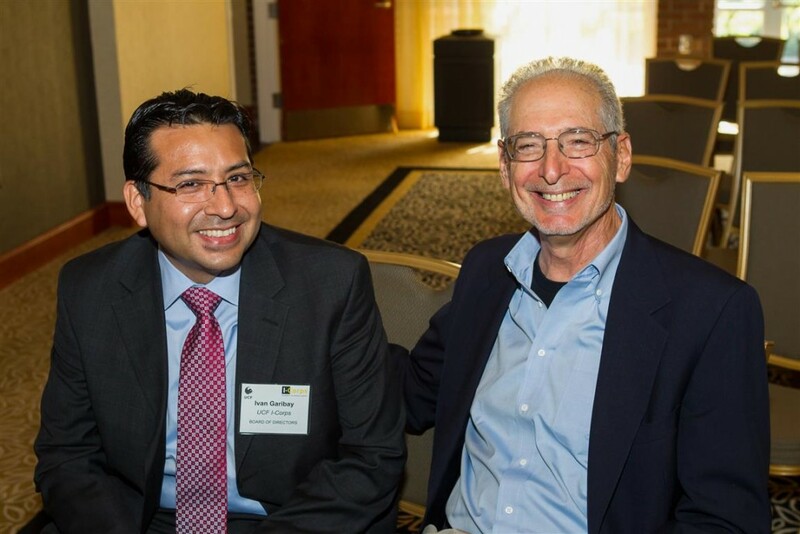 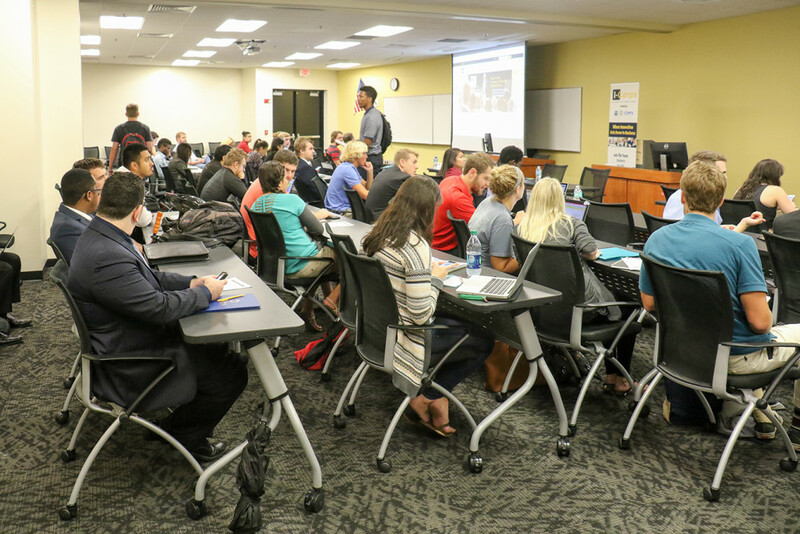 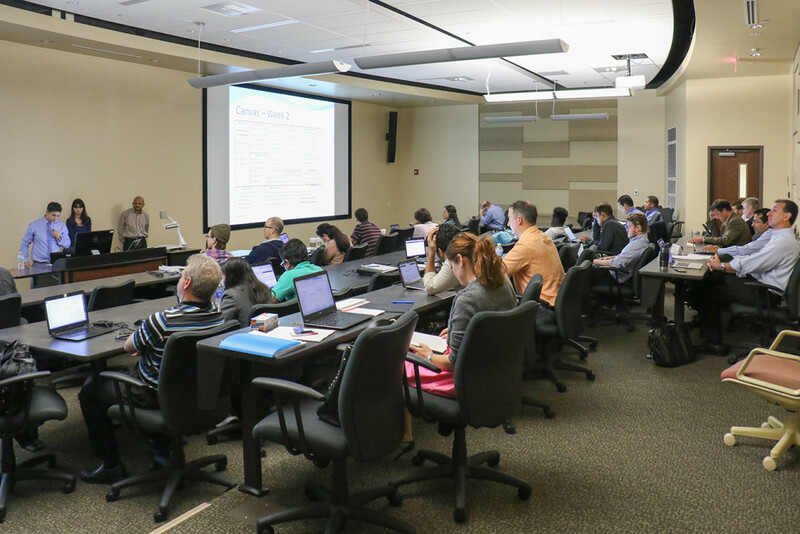 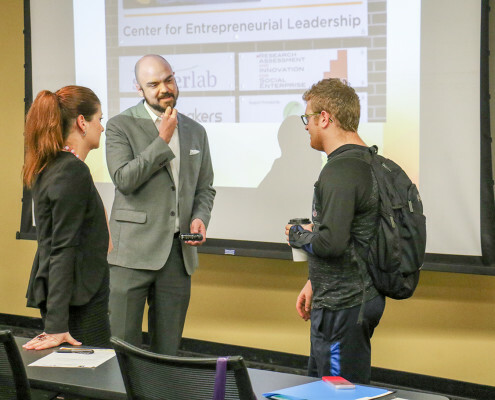 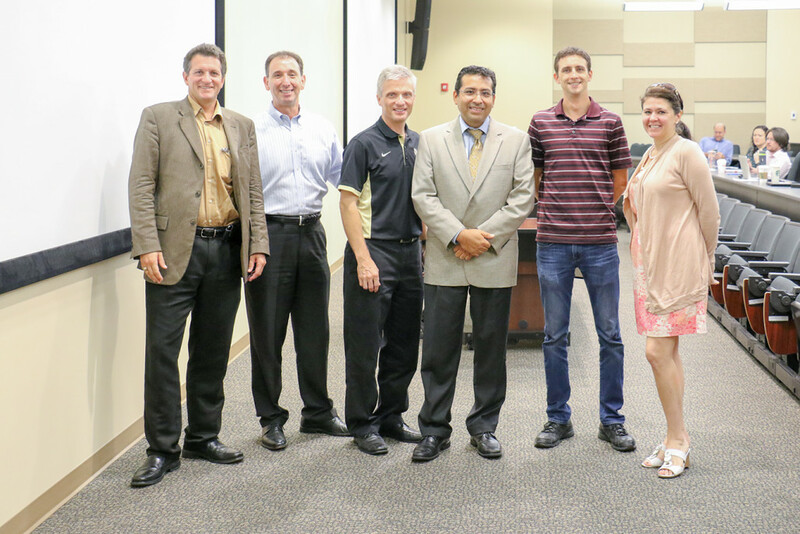 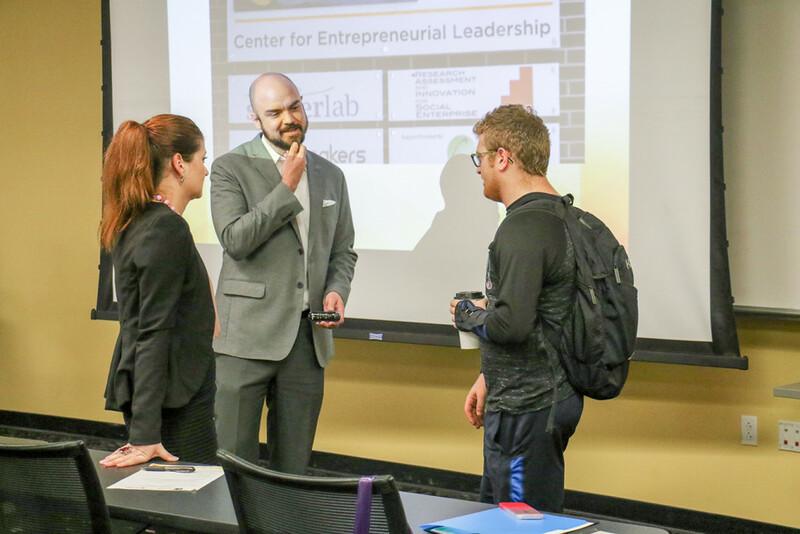 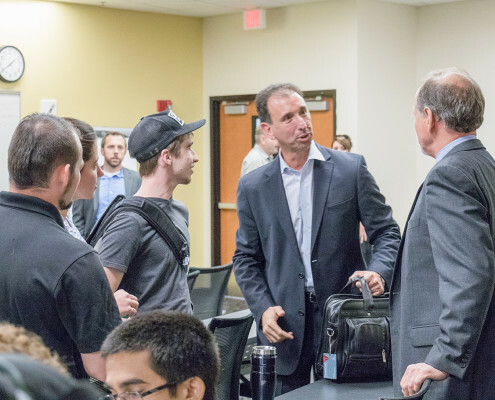 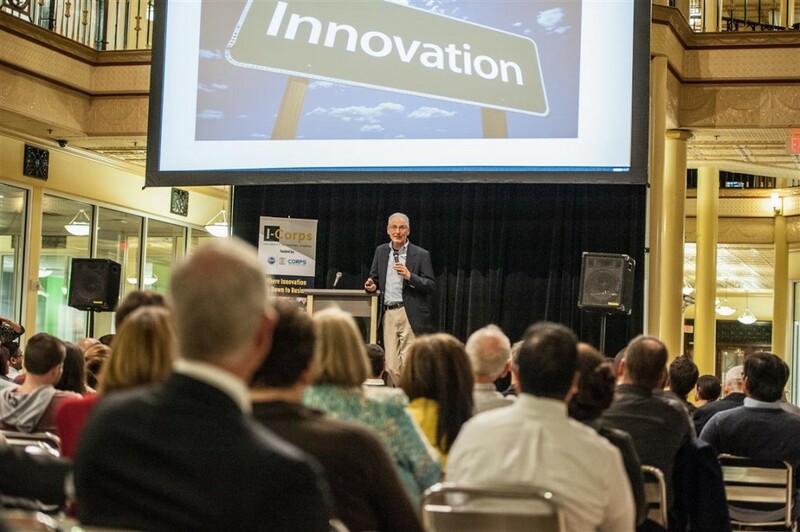 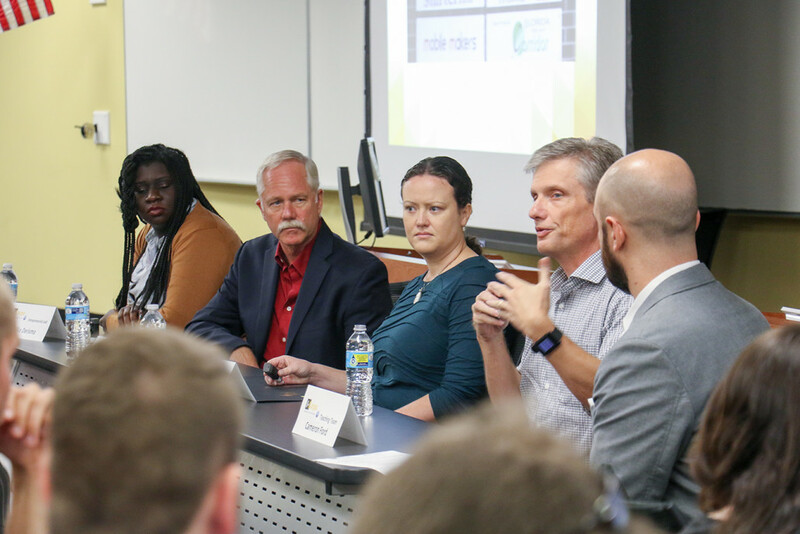 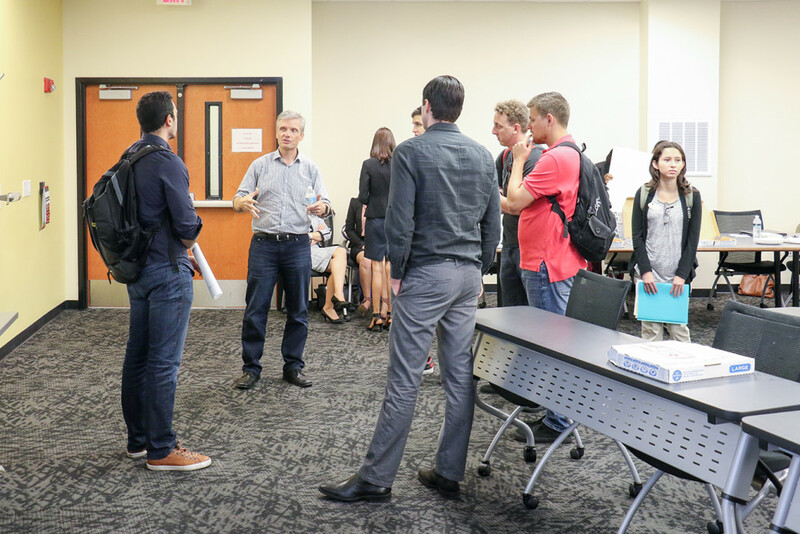 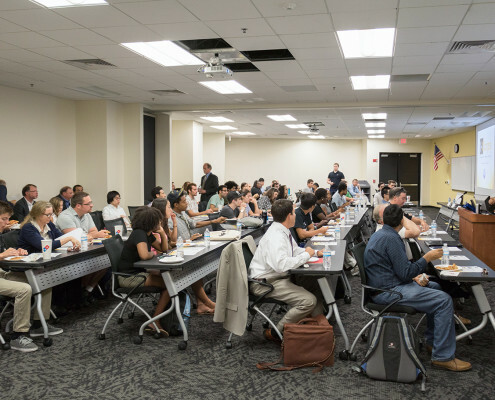 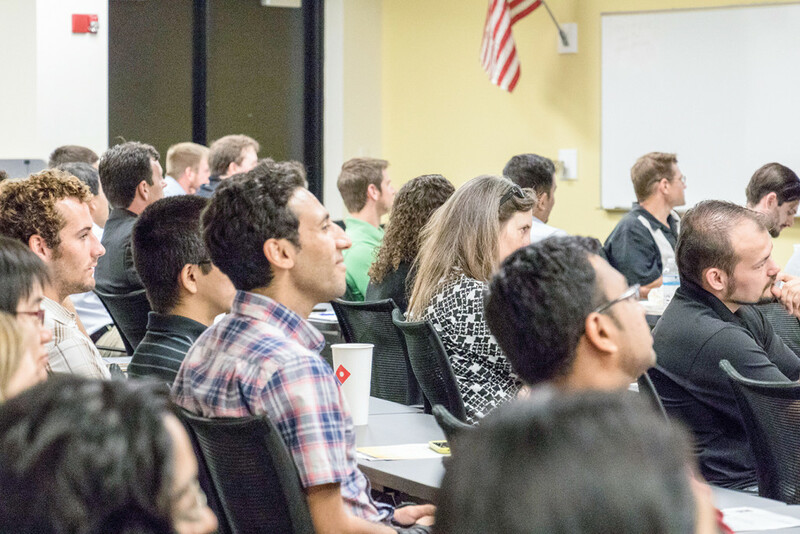 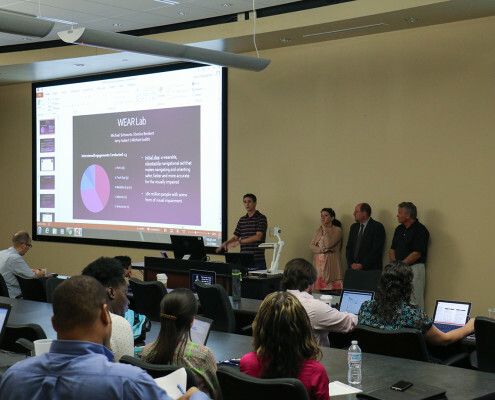 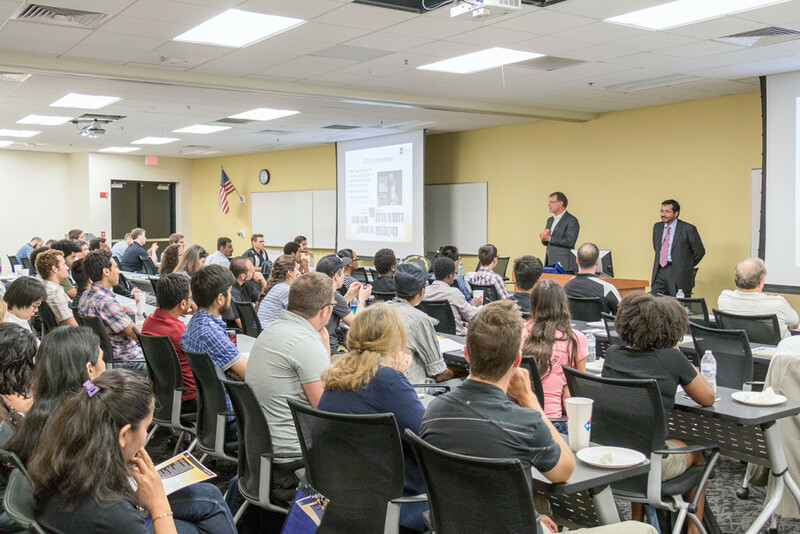 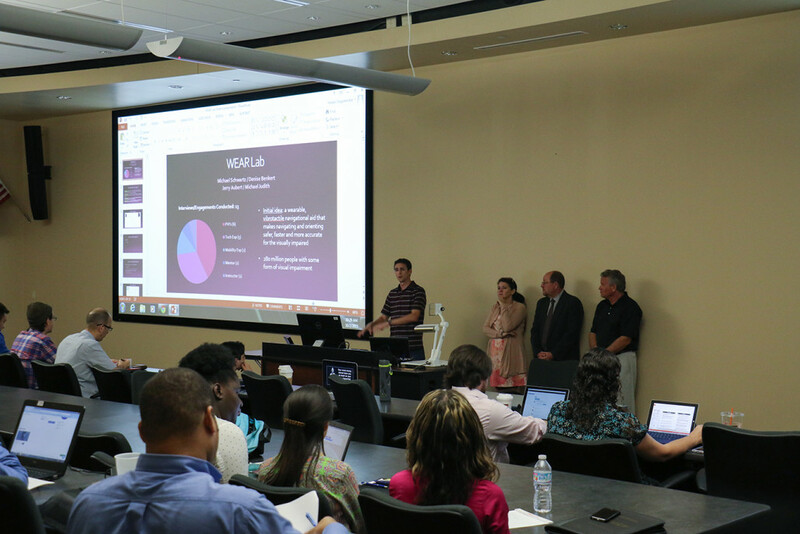 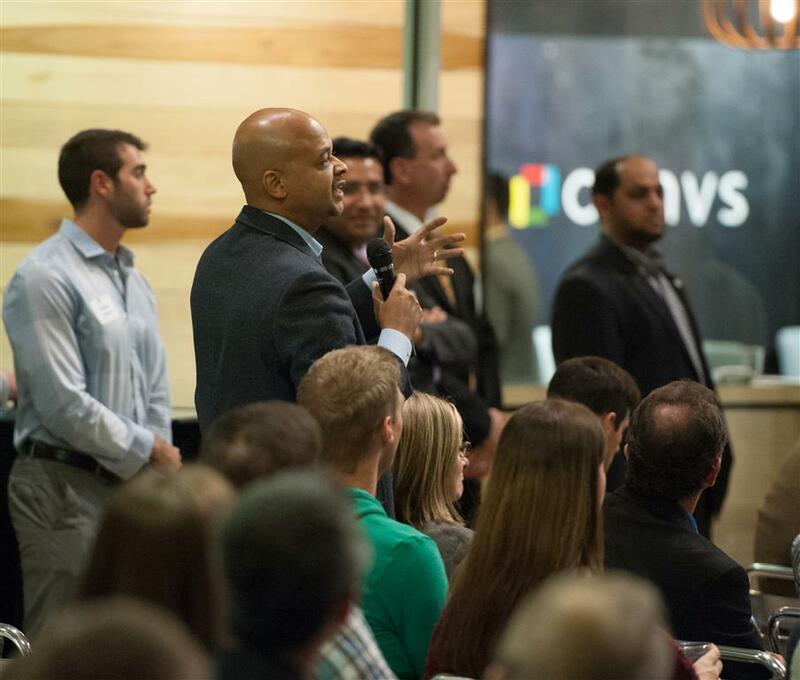 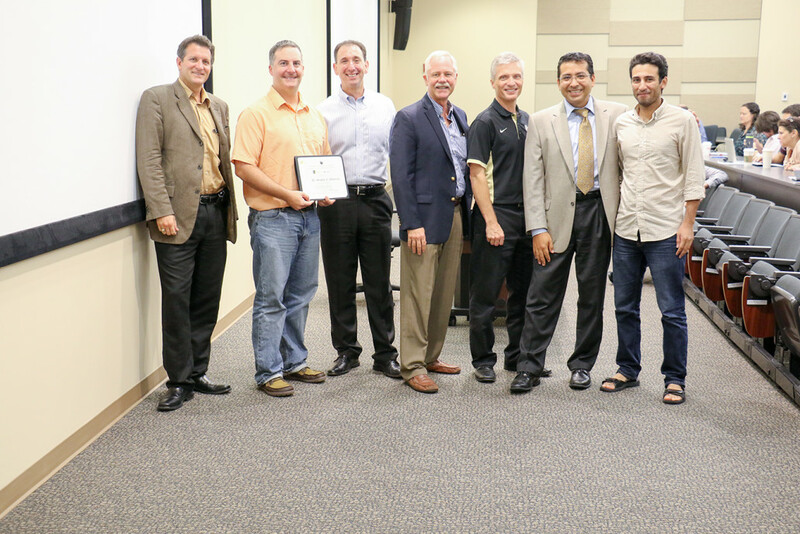 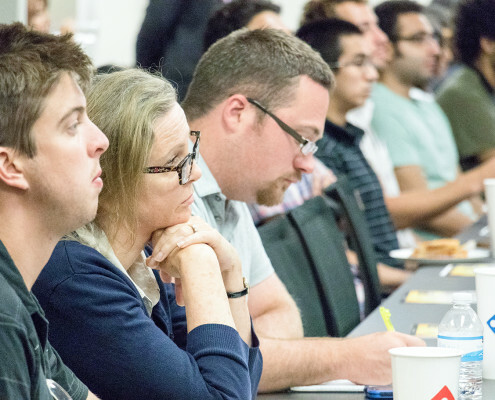 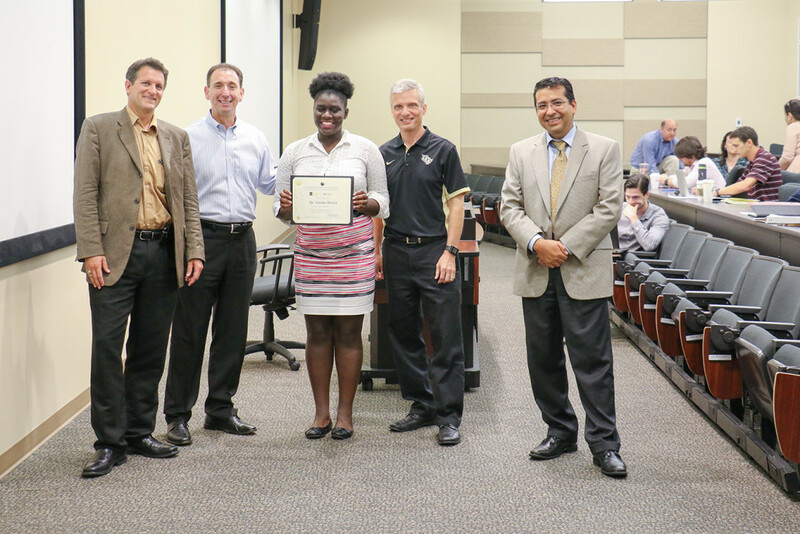 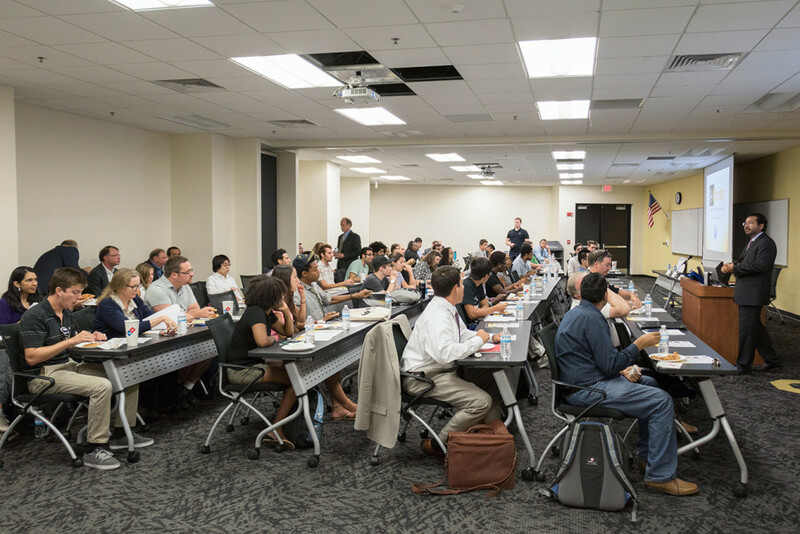 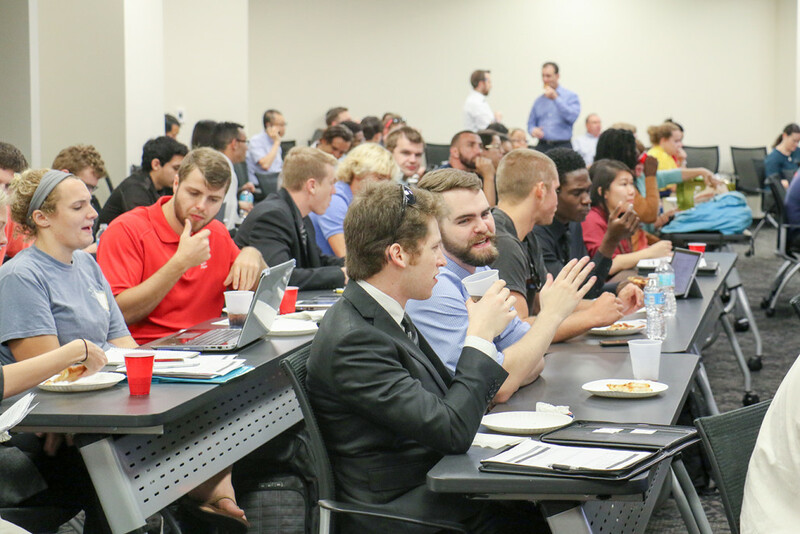 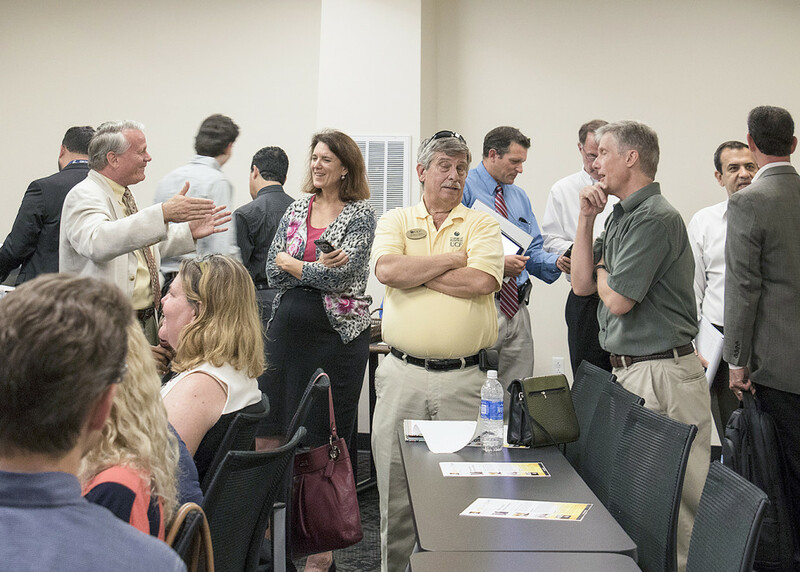 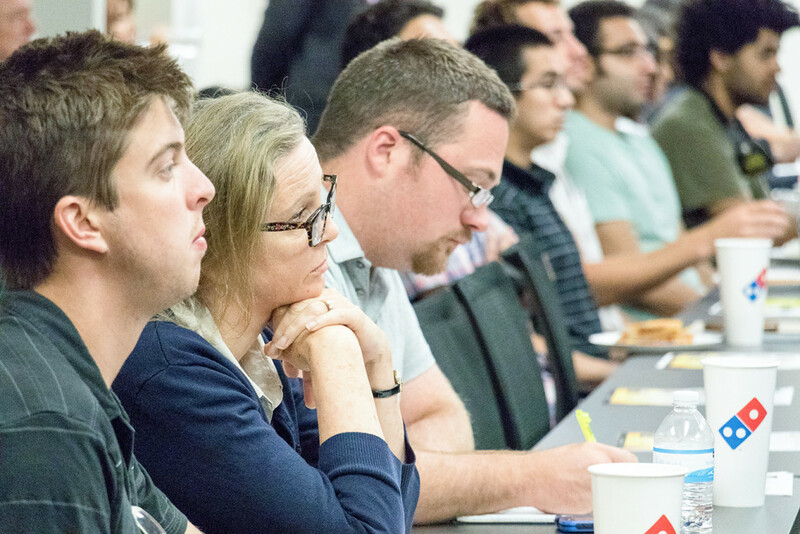 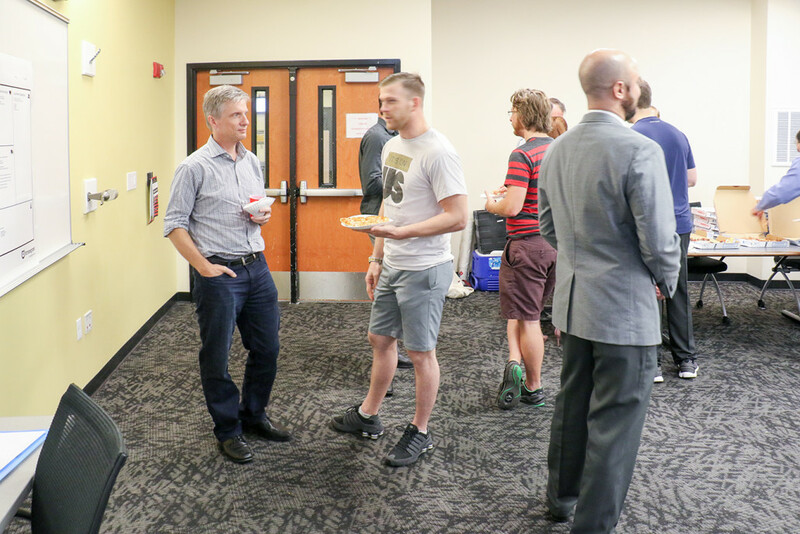 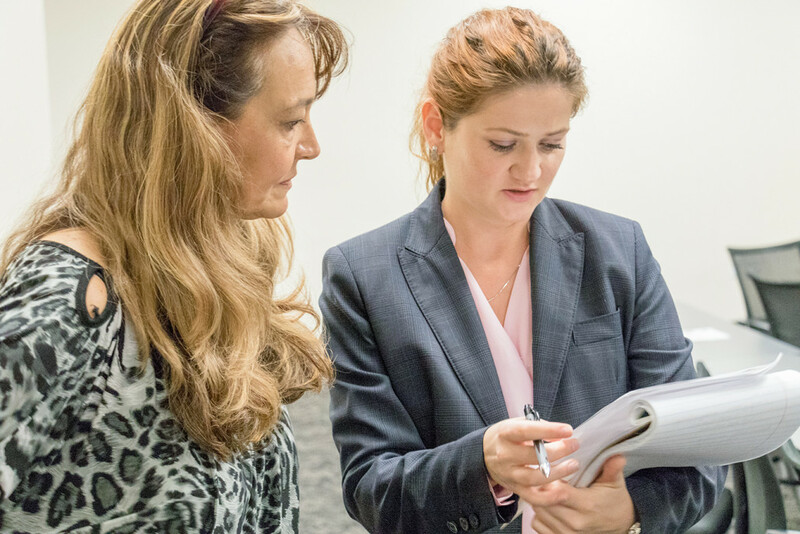 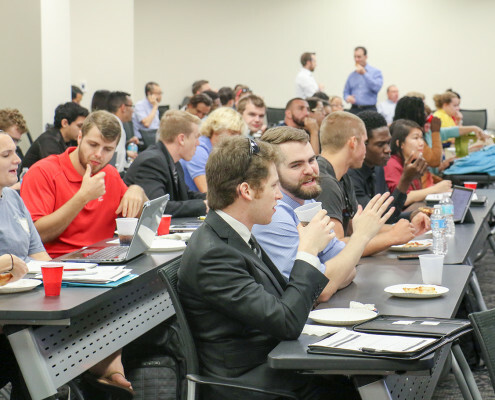 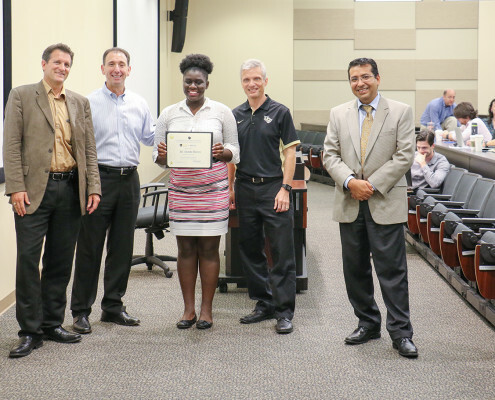 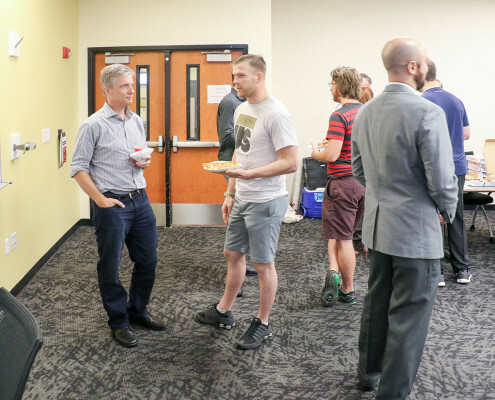 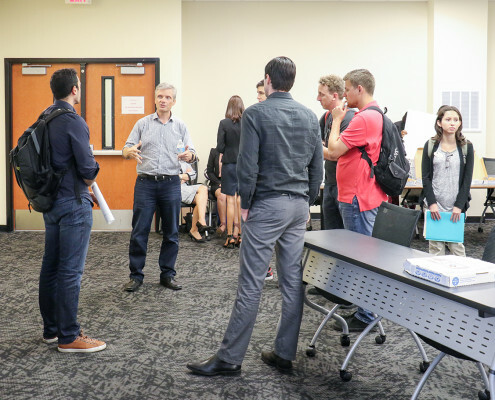 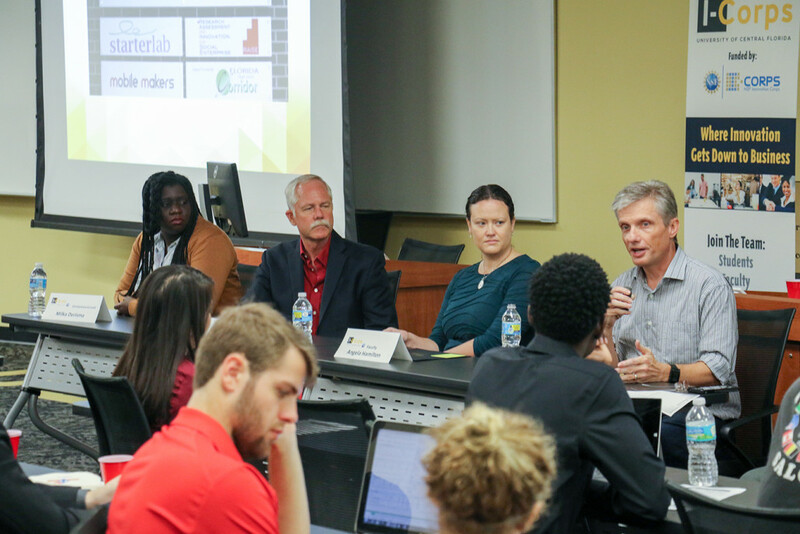 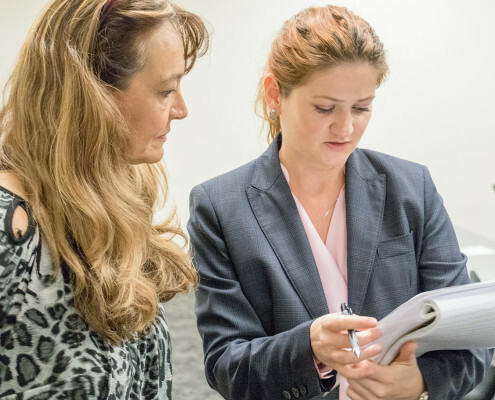 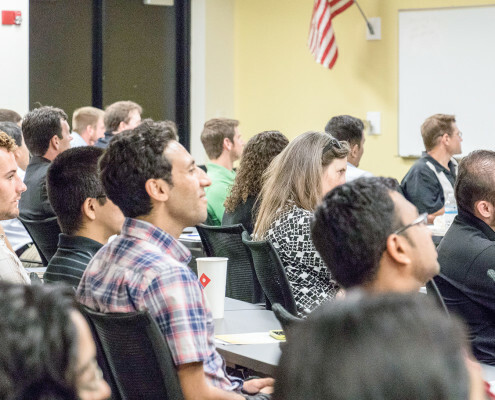 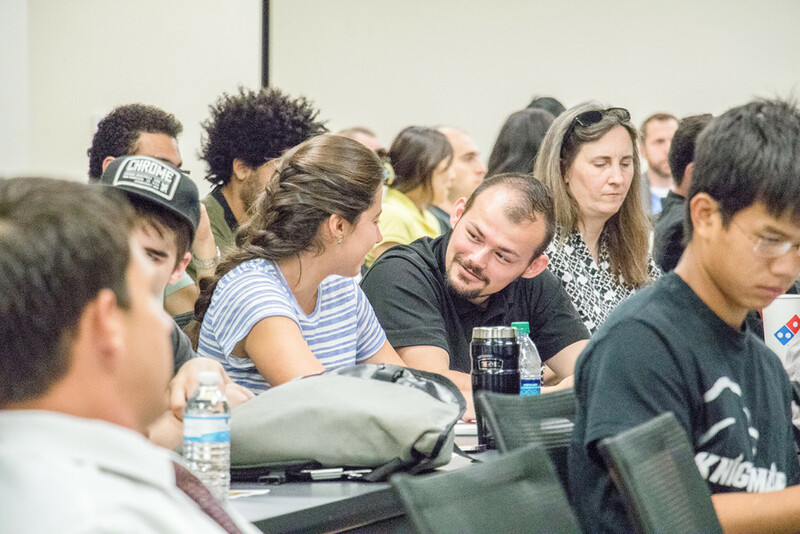 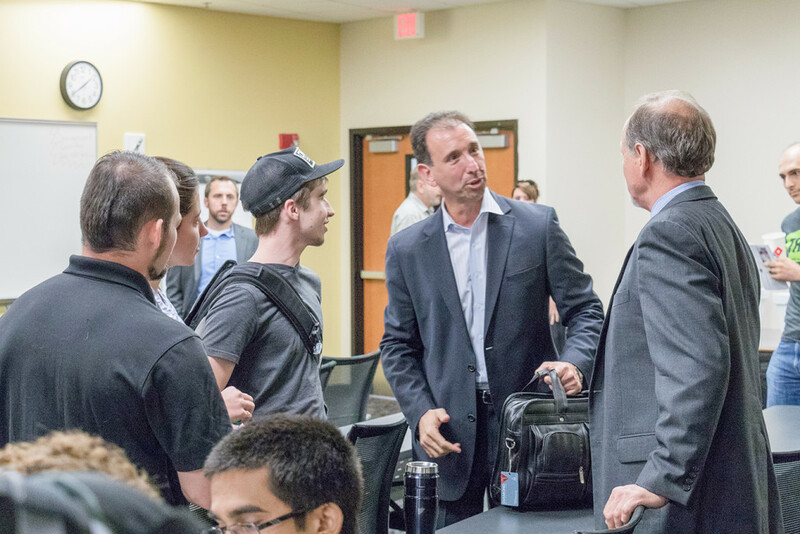 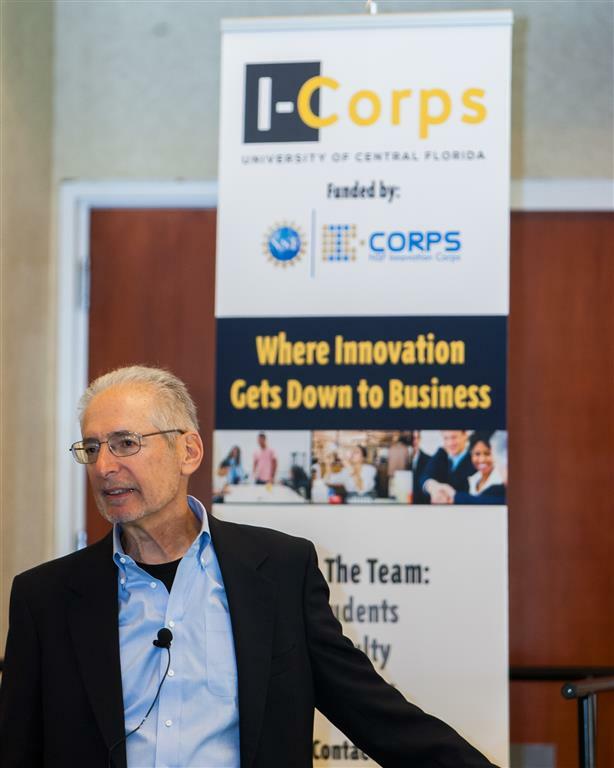 One of the goals we set out to accomplish with UCF’s NSF I-Corps program is to continue our work to develop a world-class innovation ecosystem in order to enhance the transition of university research into the marketplace. 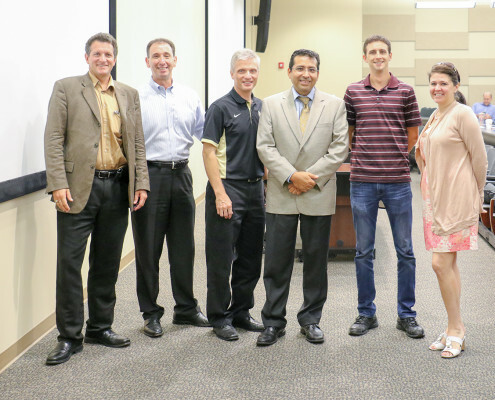 This announcement of the Florida Angel Nexus (FAN) investment fund is a significant step in that direction! 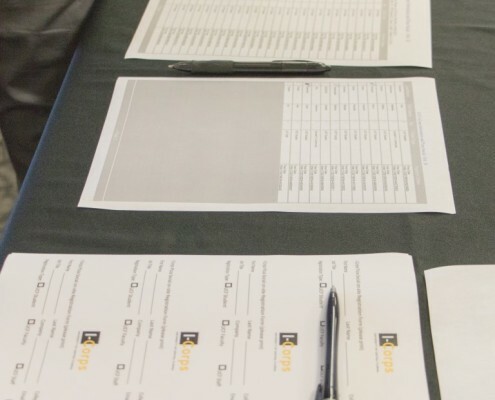 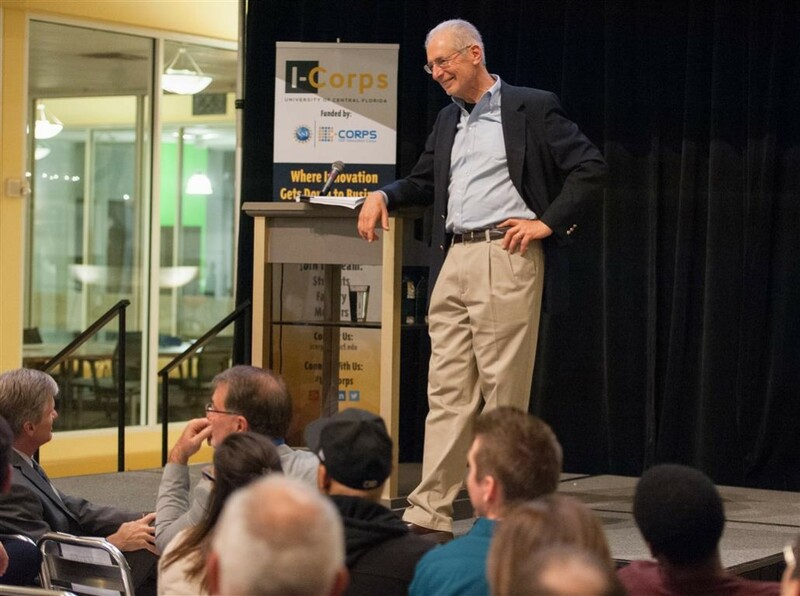 The FAN fund offers each I-Corps Team completing our program an opportunity and path to capture the early investment capital that is critical for growing your venture. 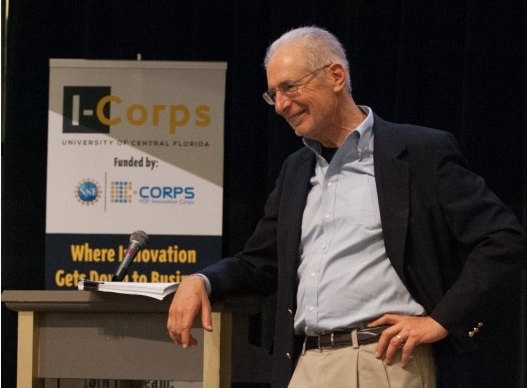 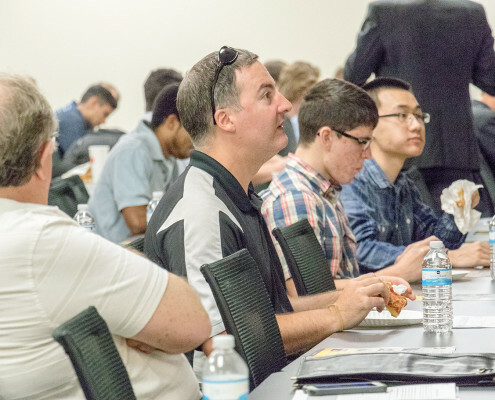 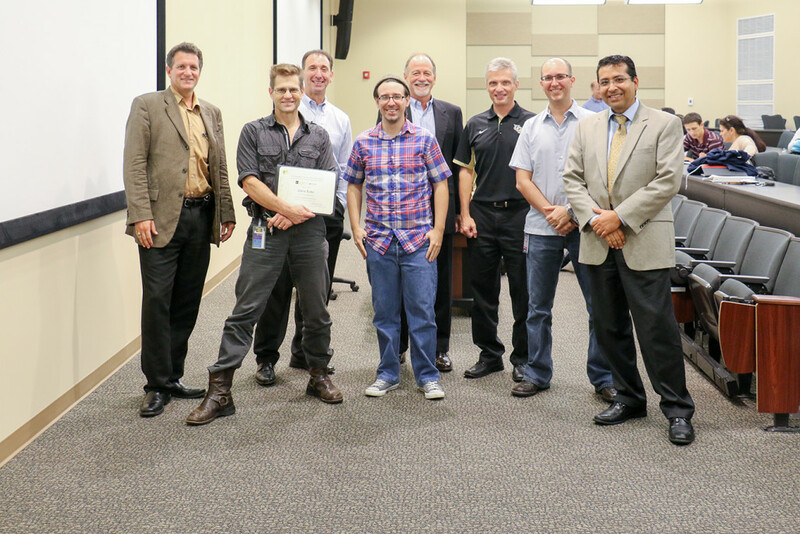 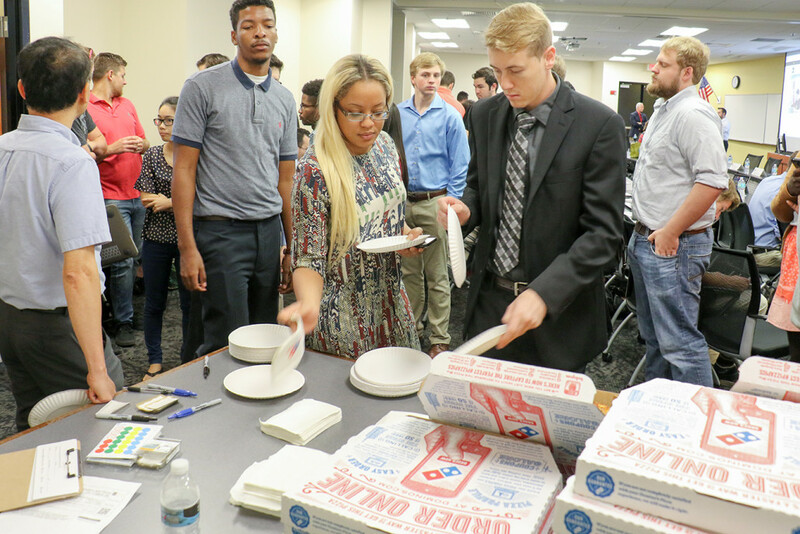 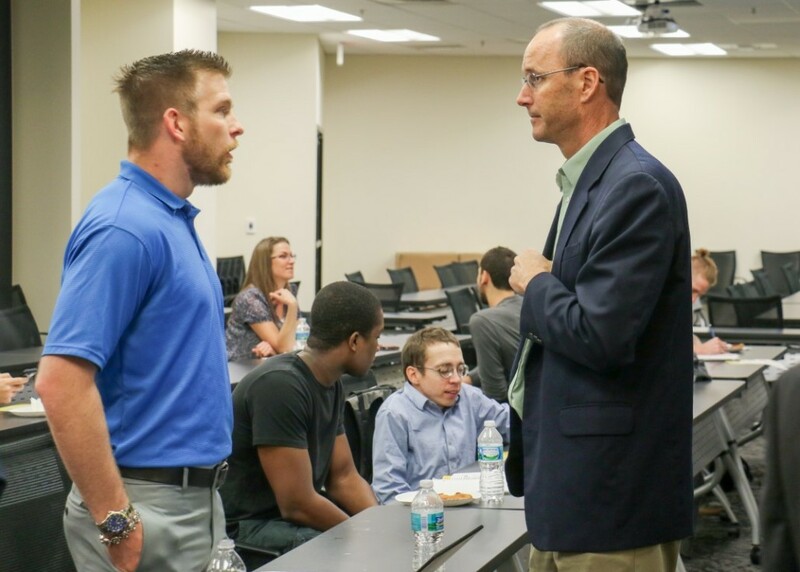 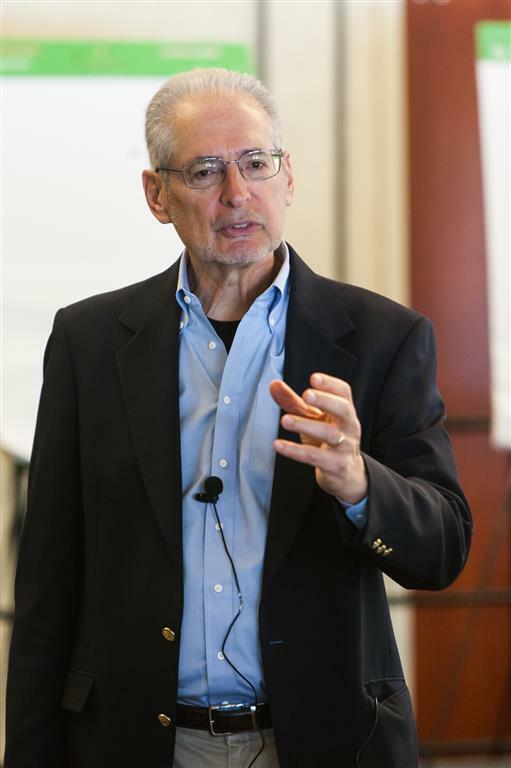 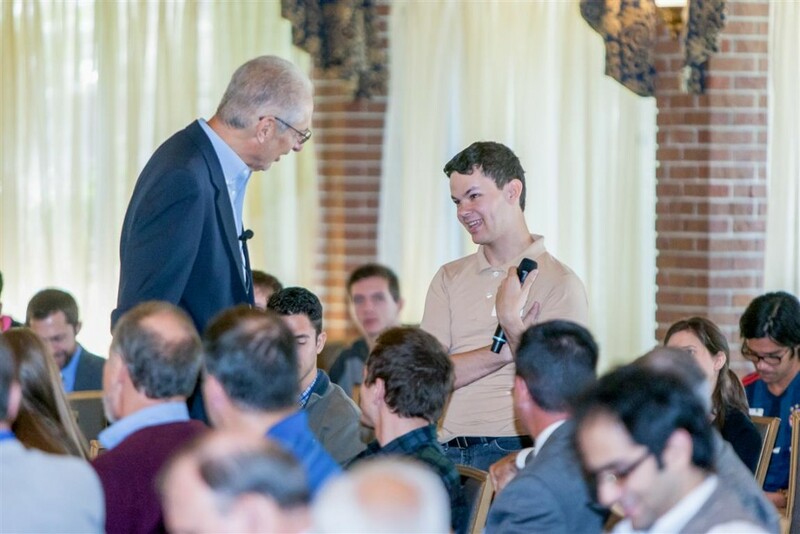 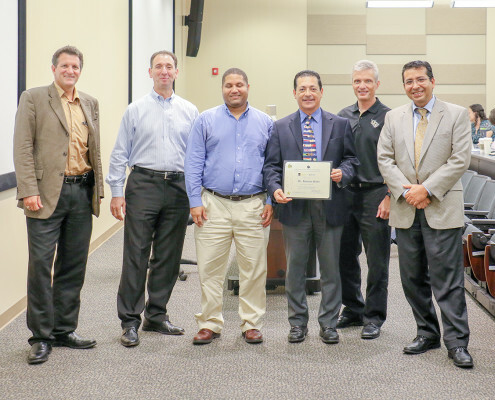 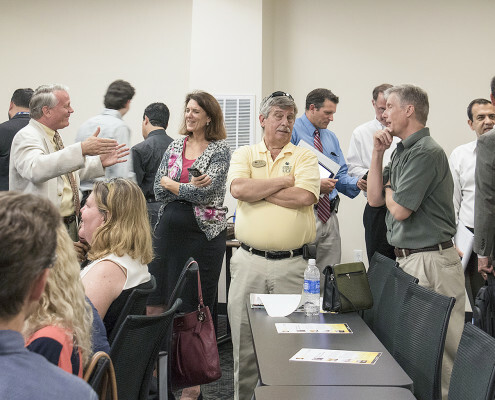 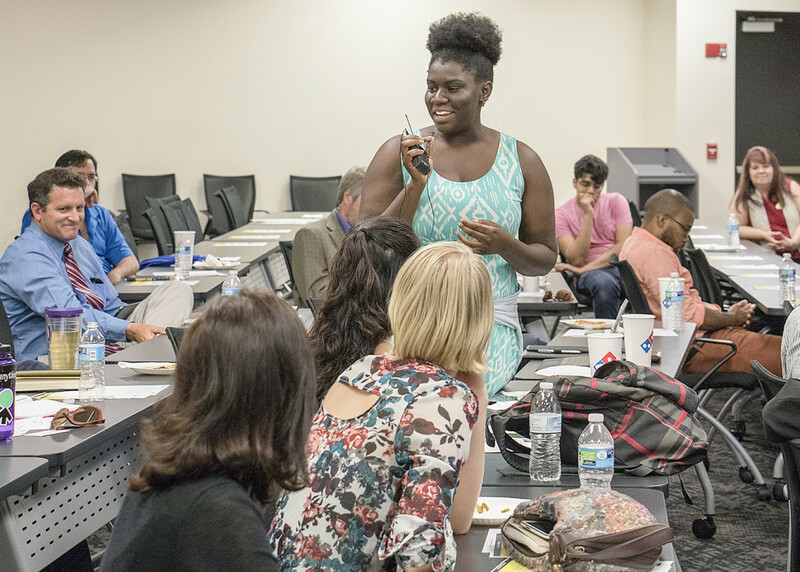 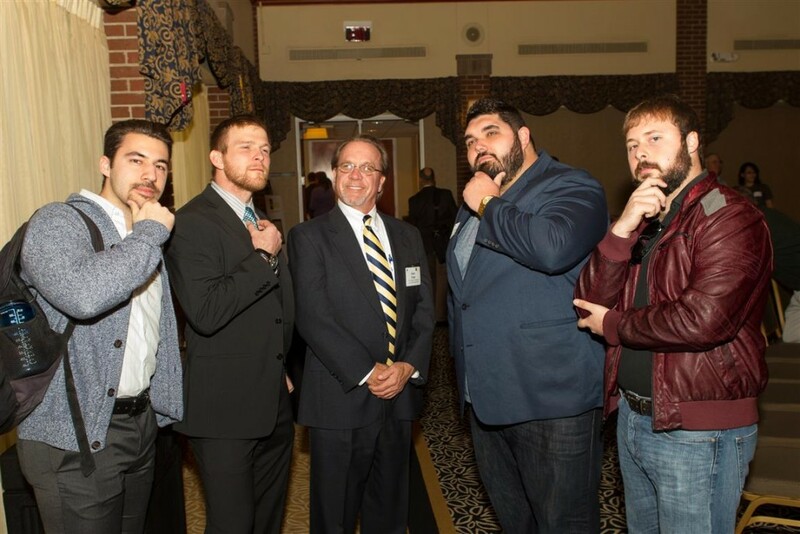 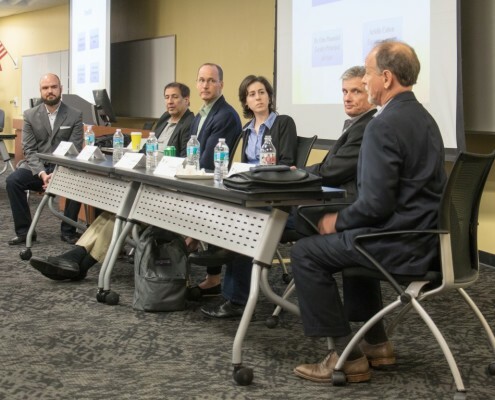 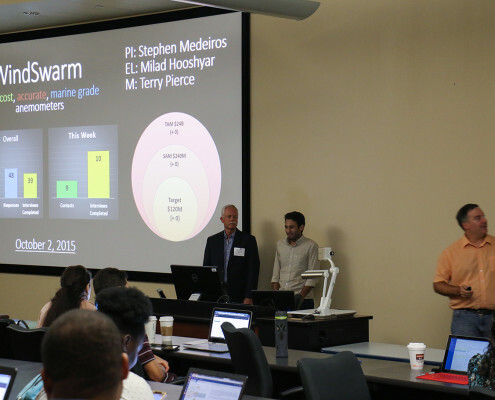 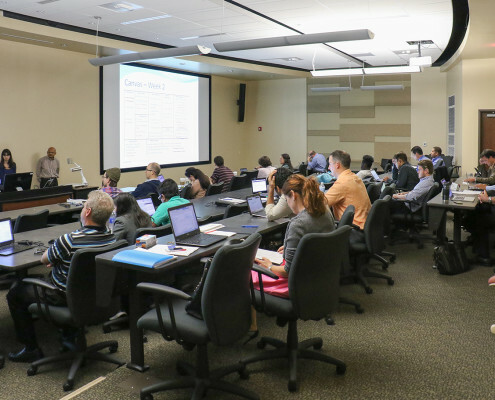 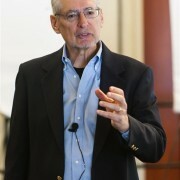 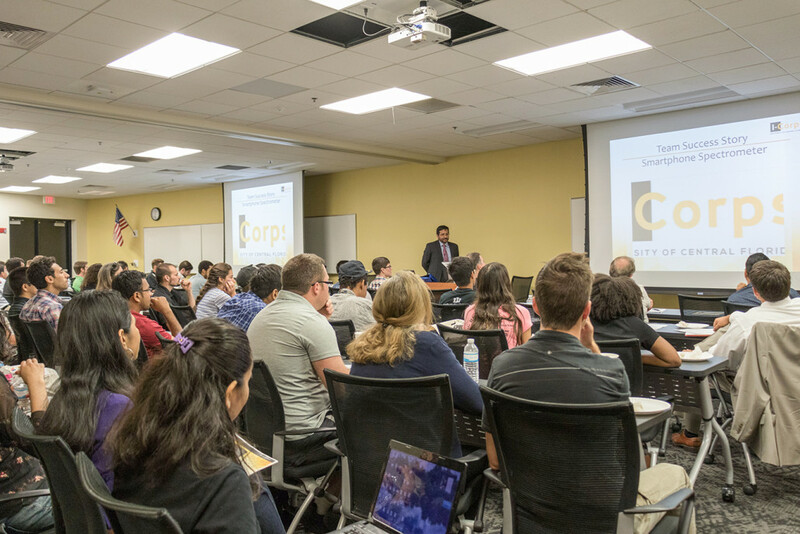 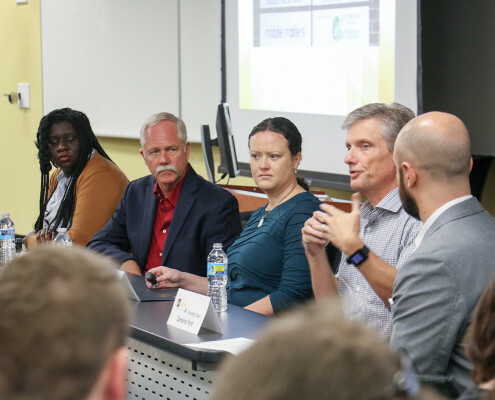 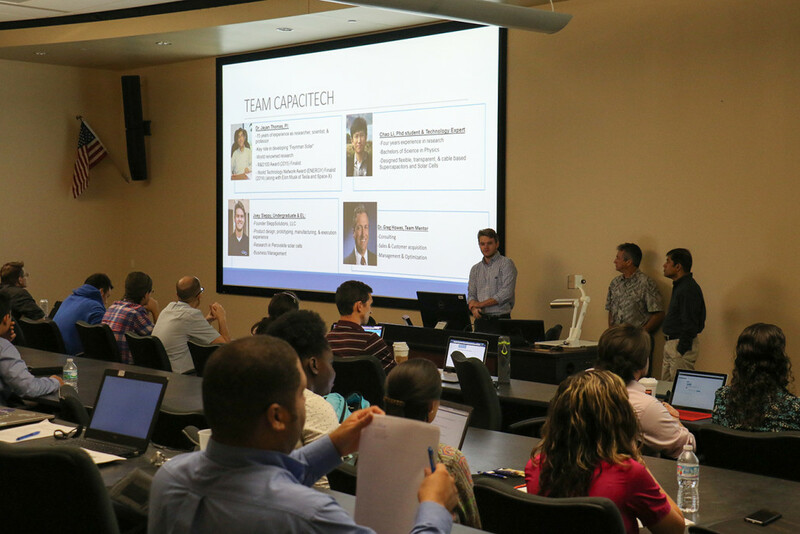 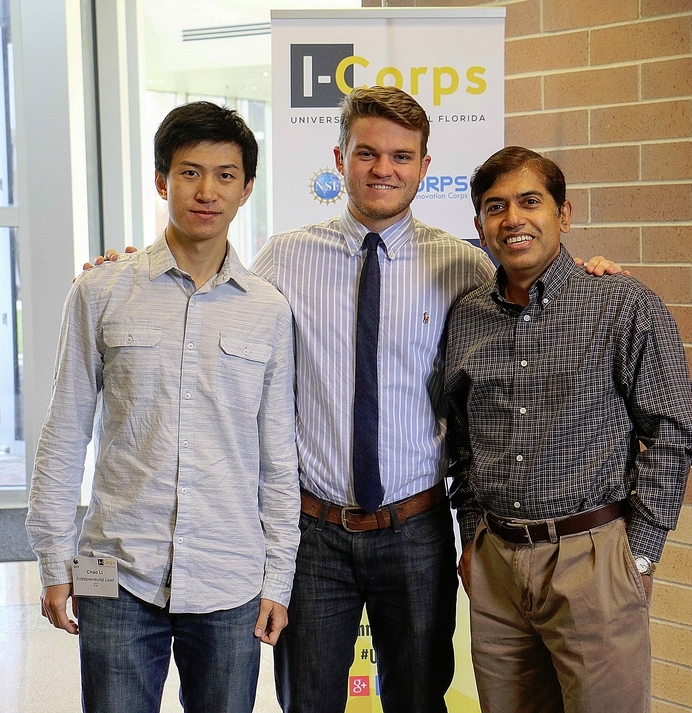 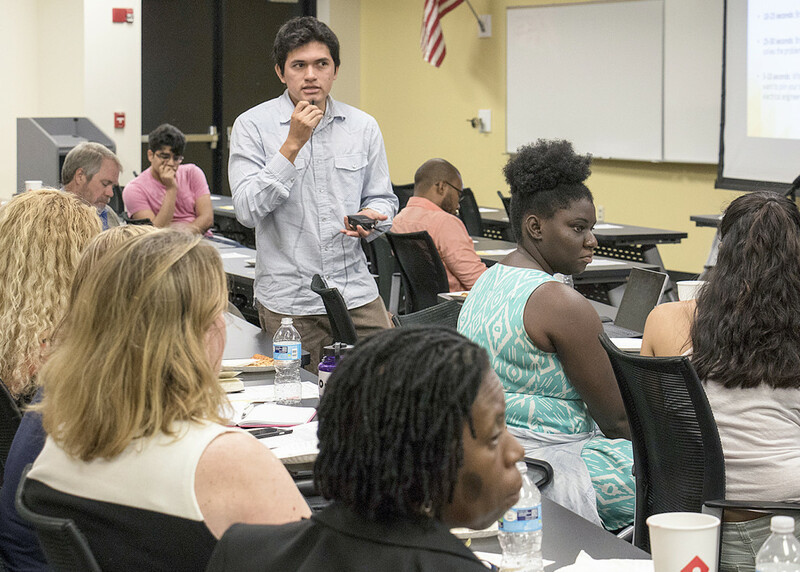 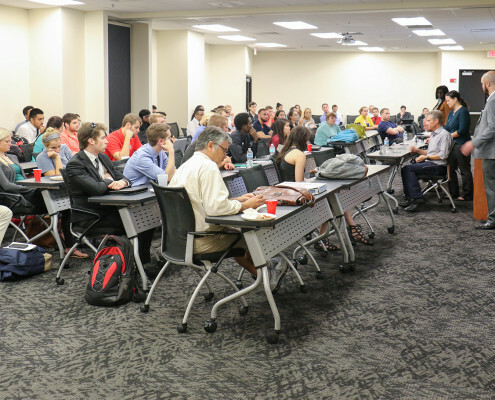 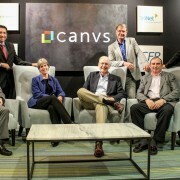 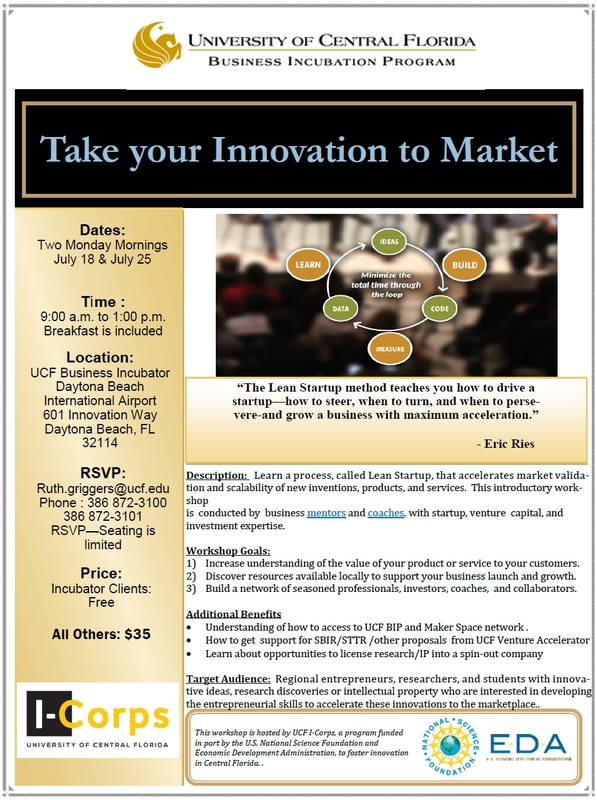 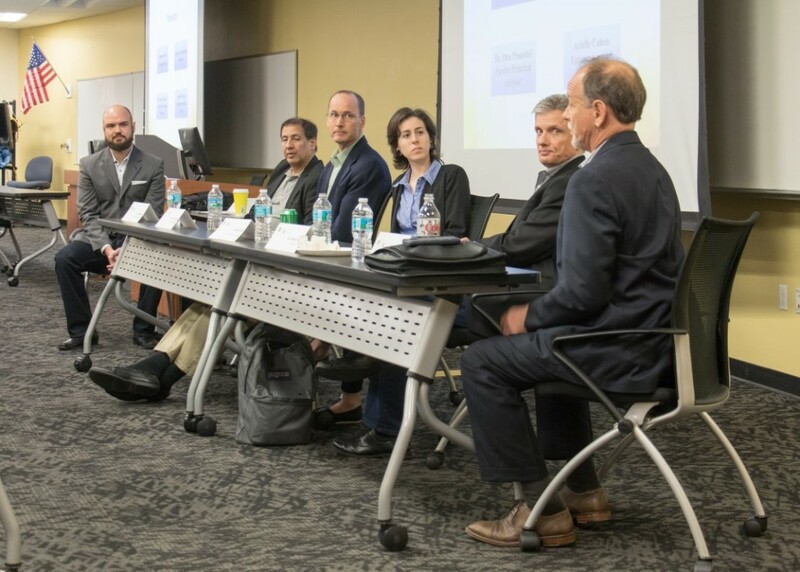 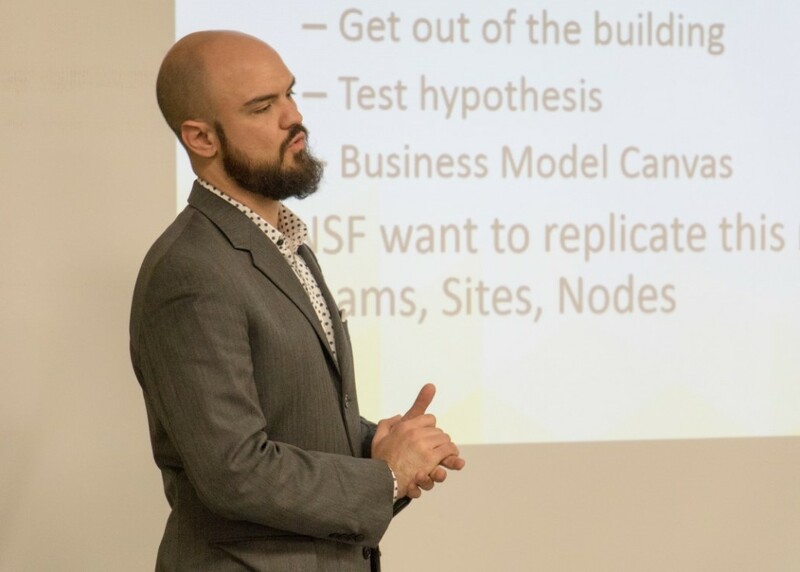 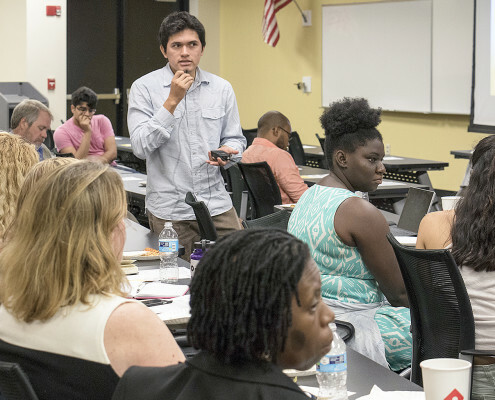 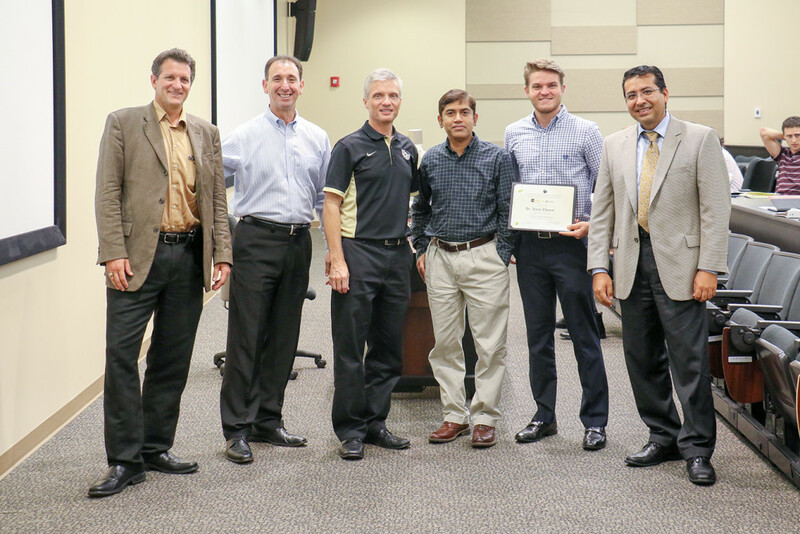 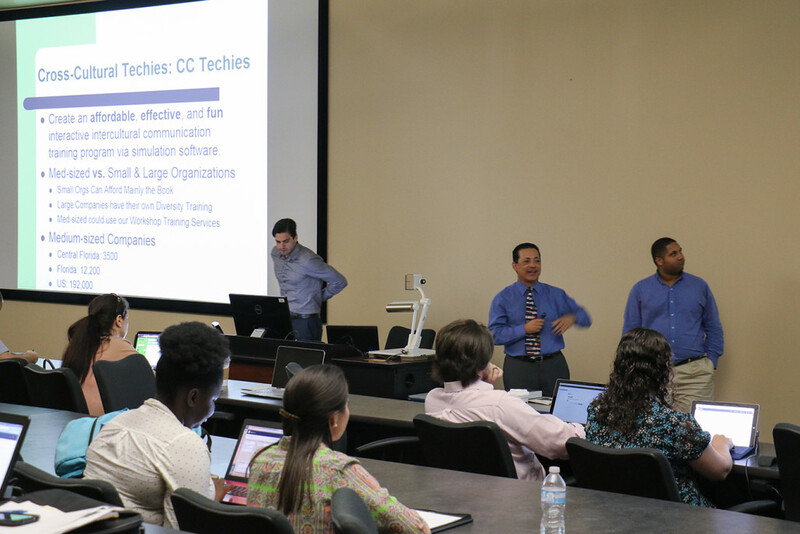 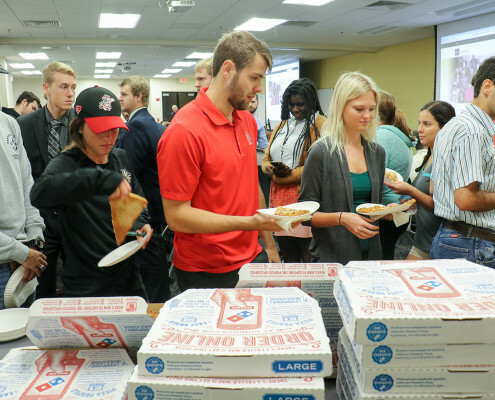 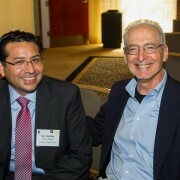 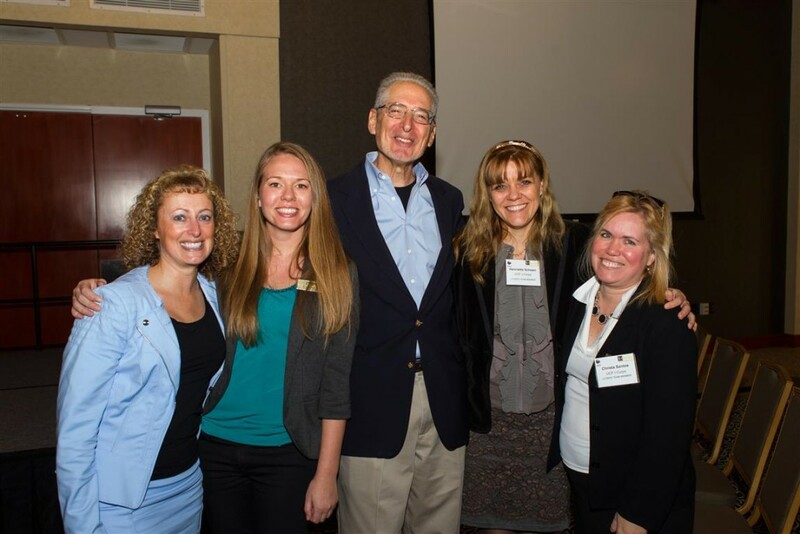 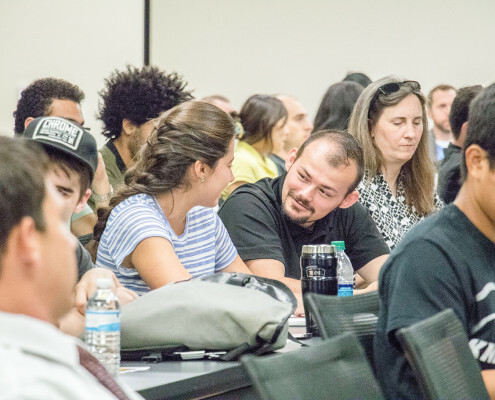 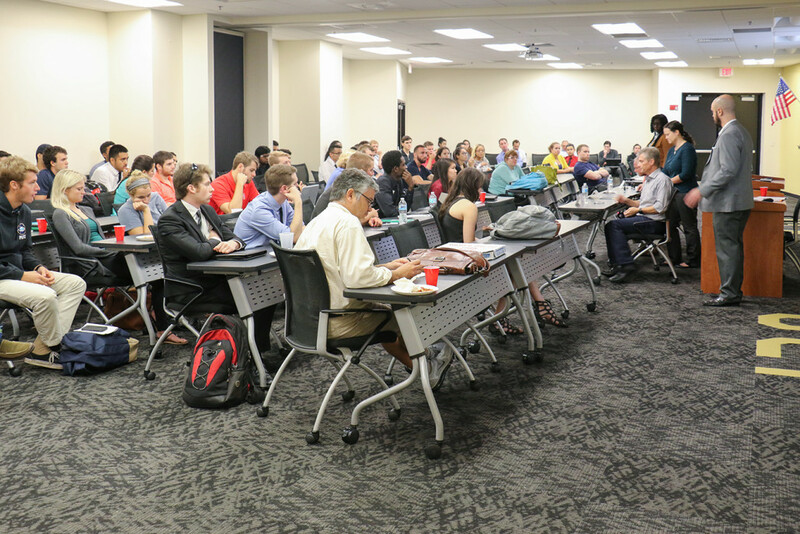 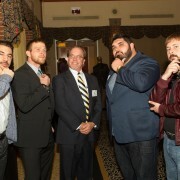 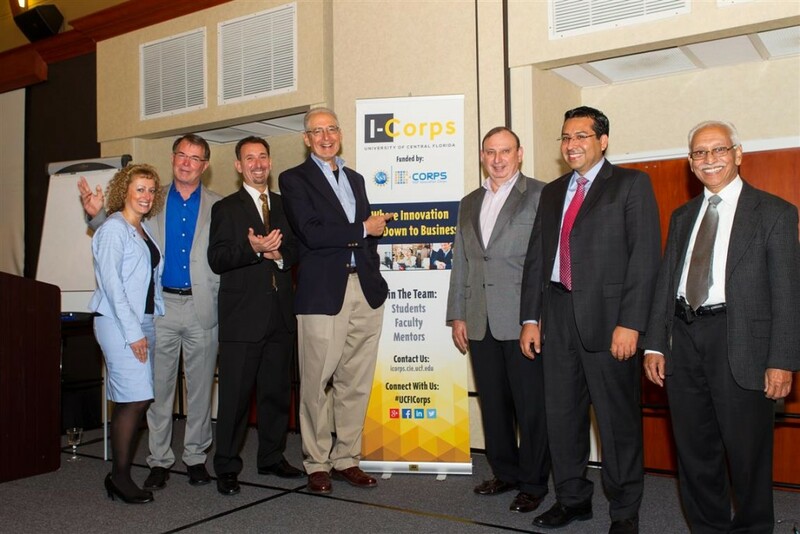 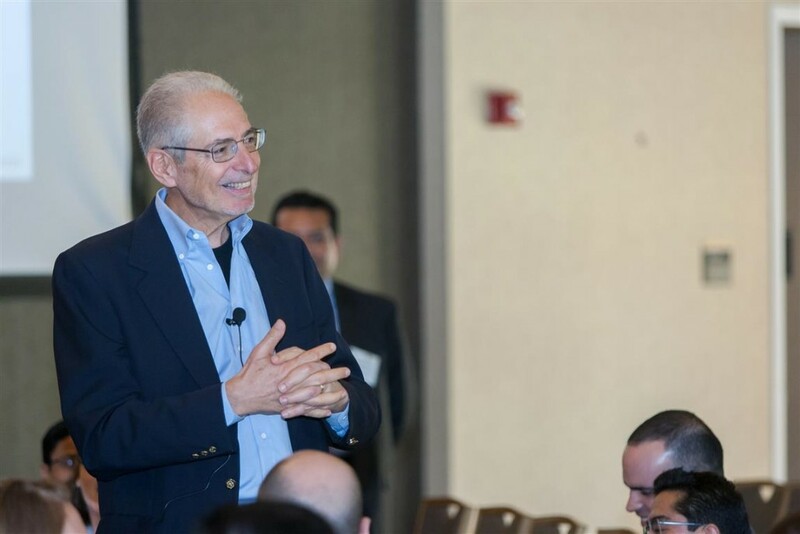 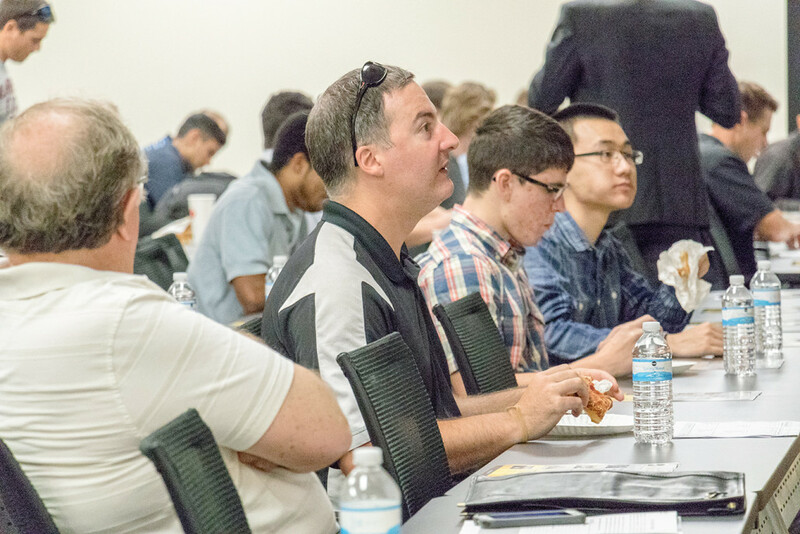 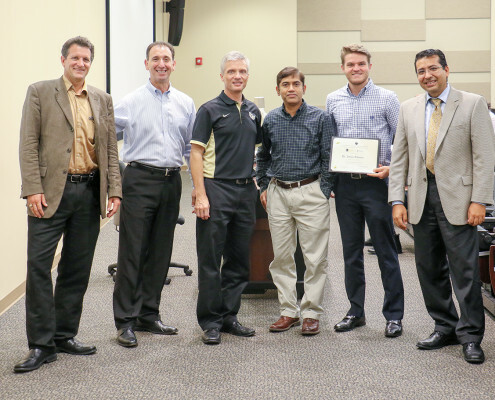 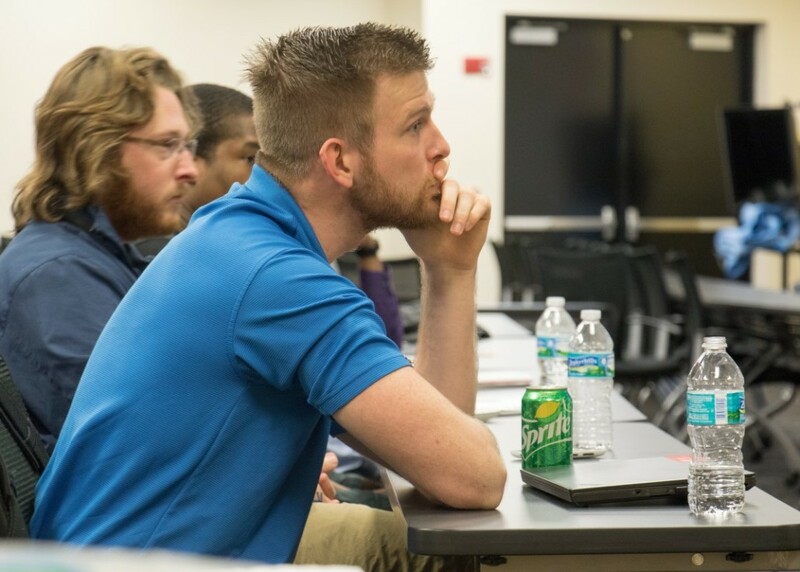 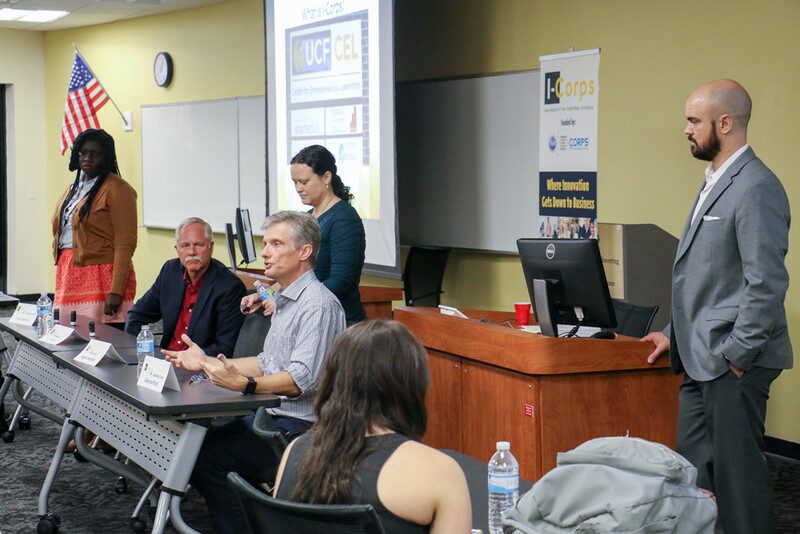 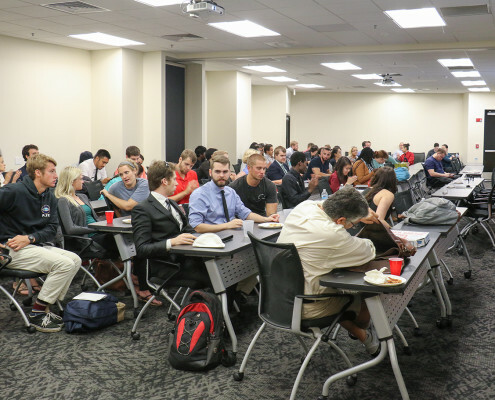 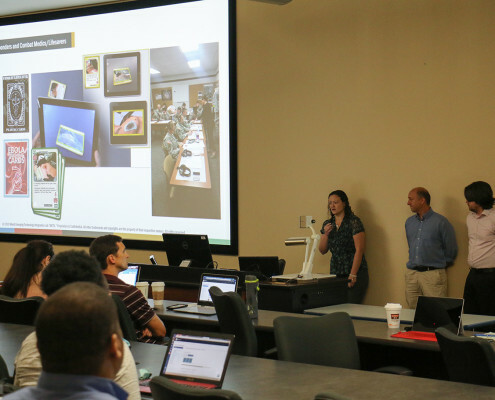 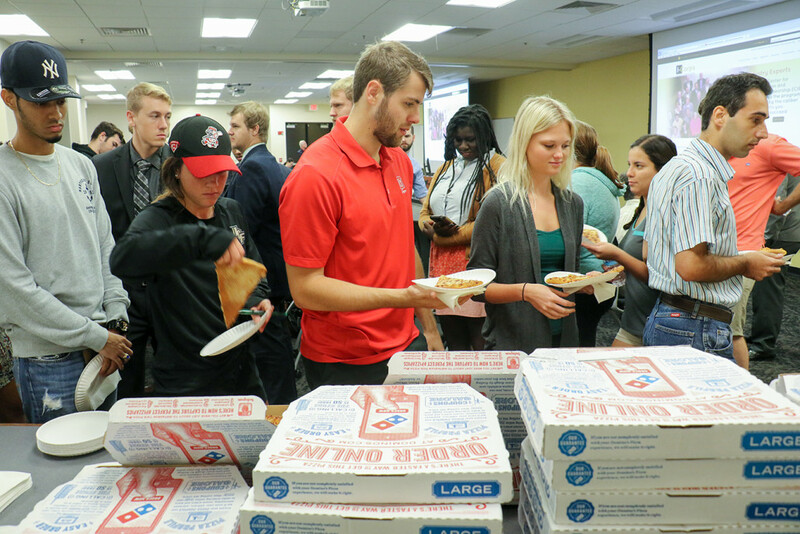 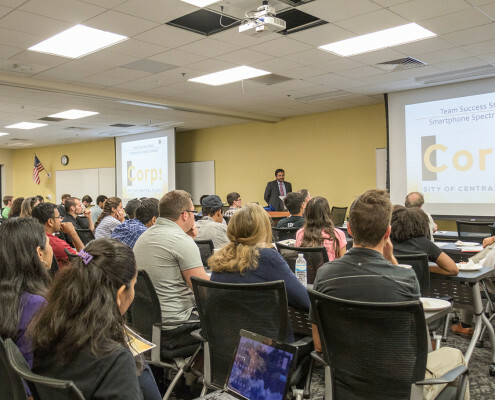 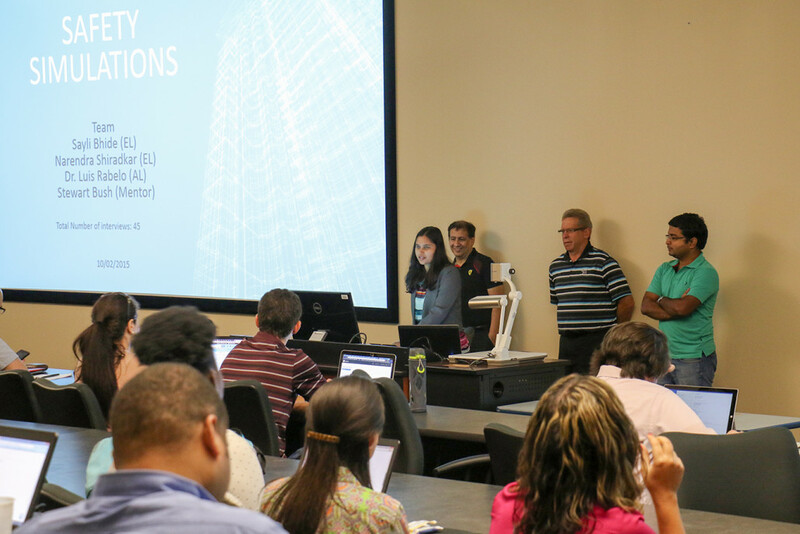 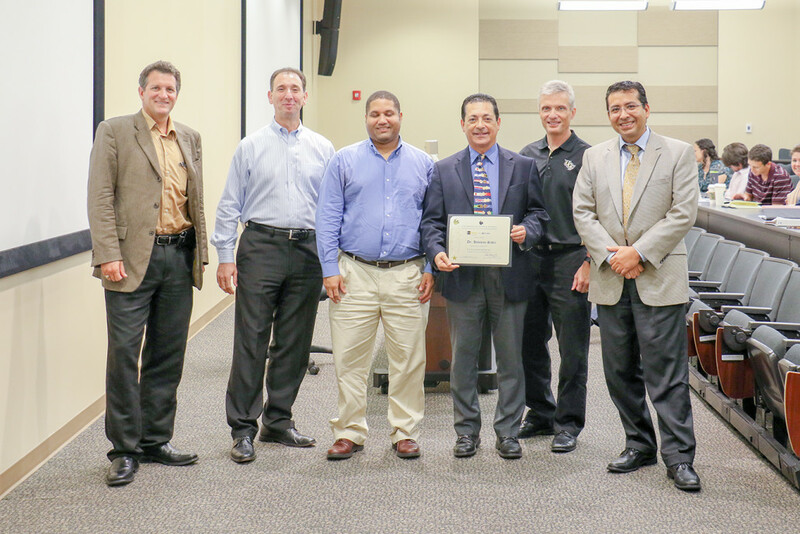 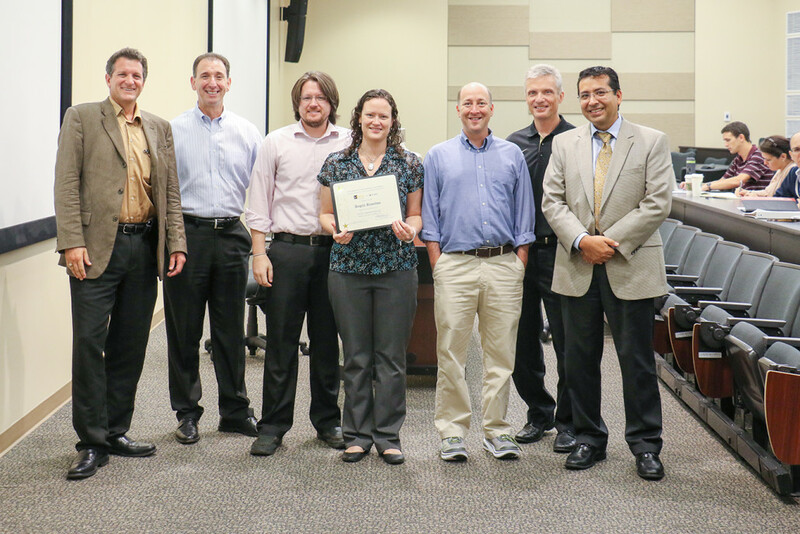 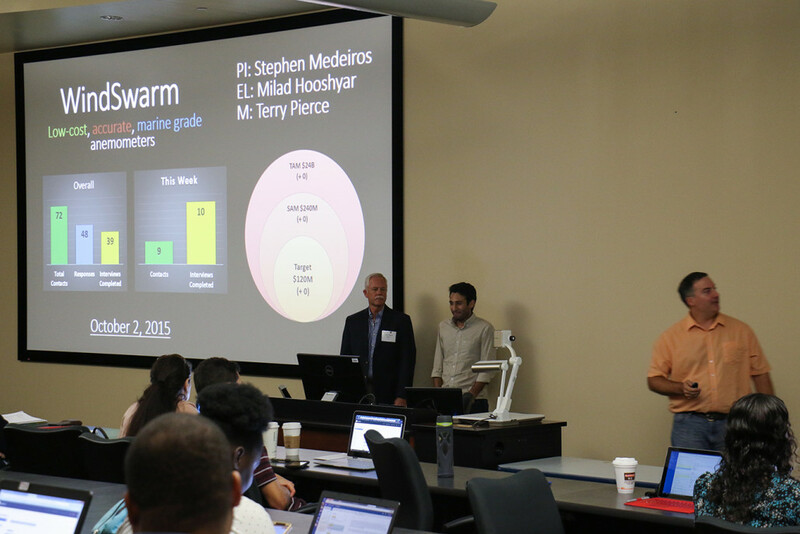 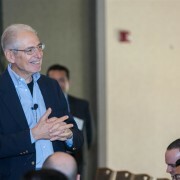 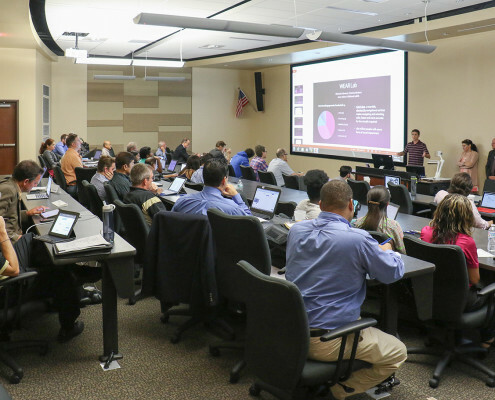 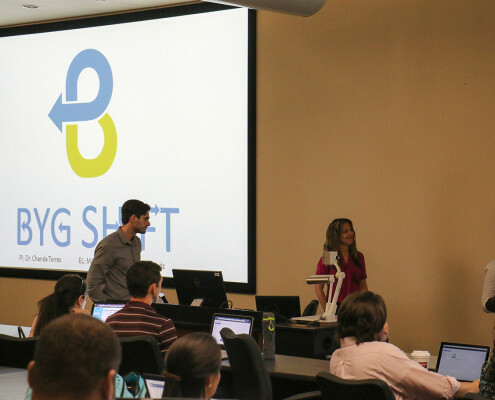 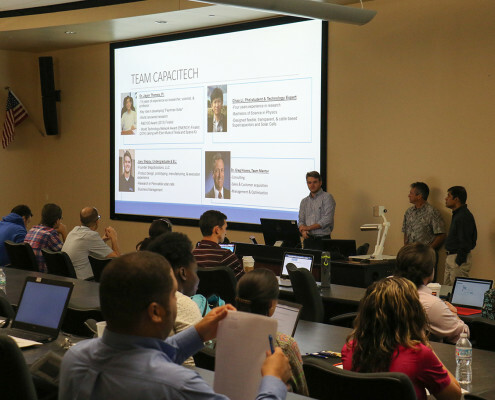 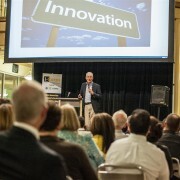 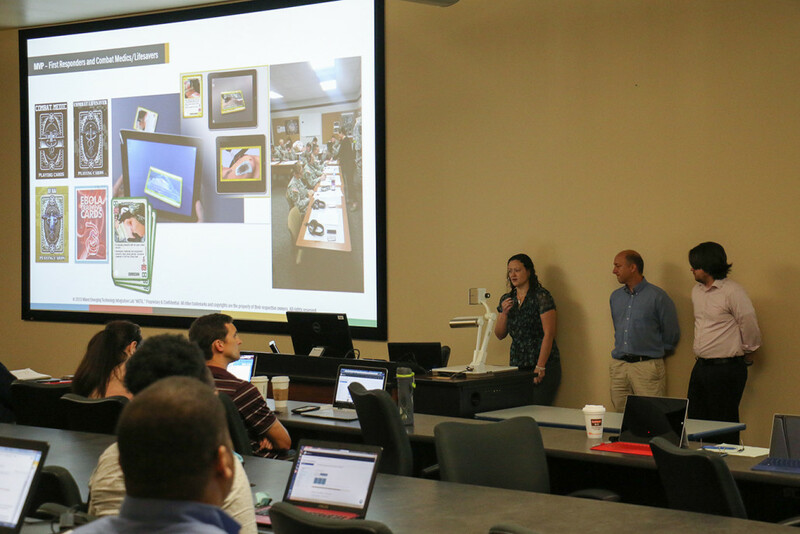 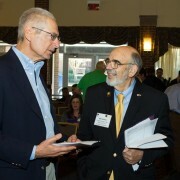 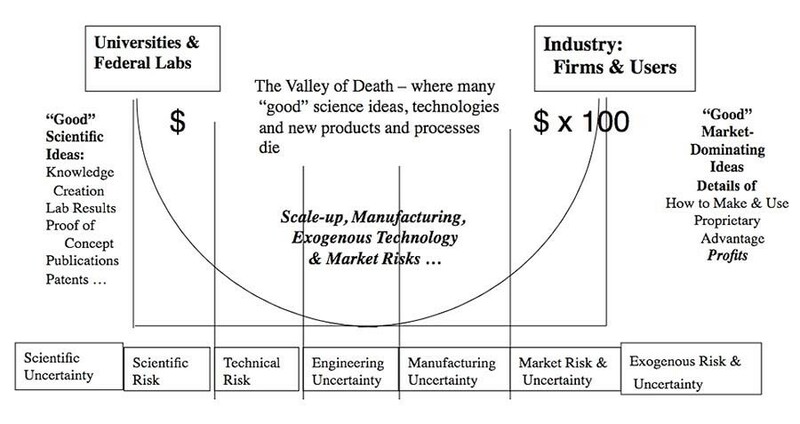 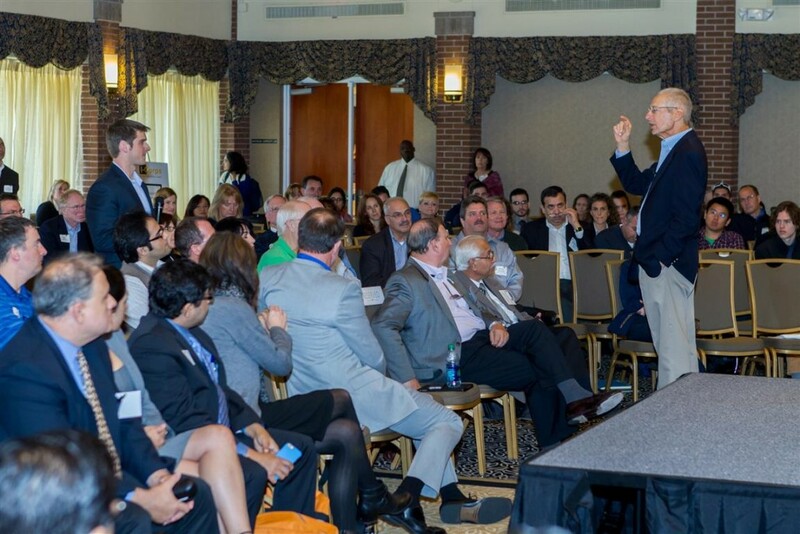 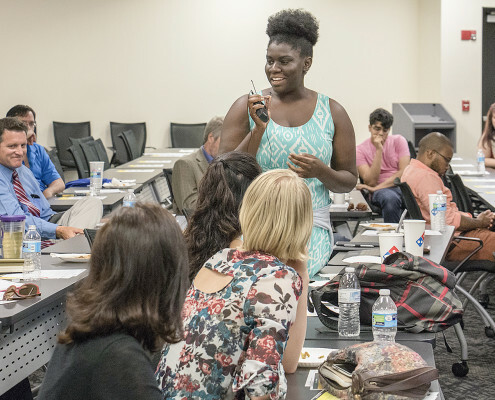 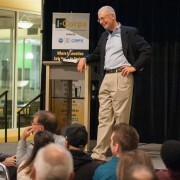 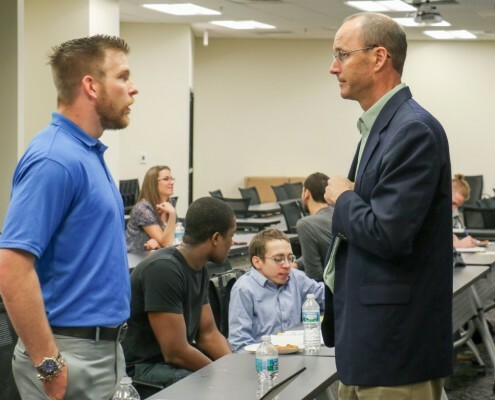 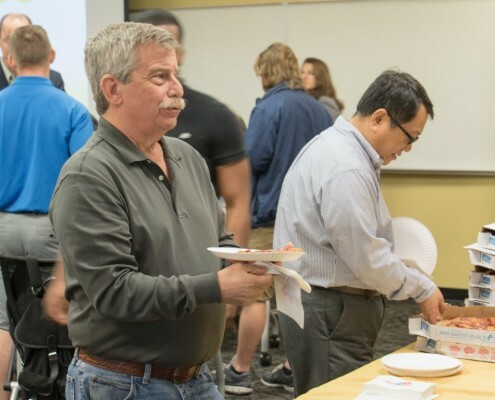 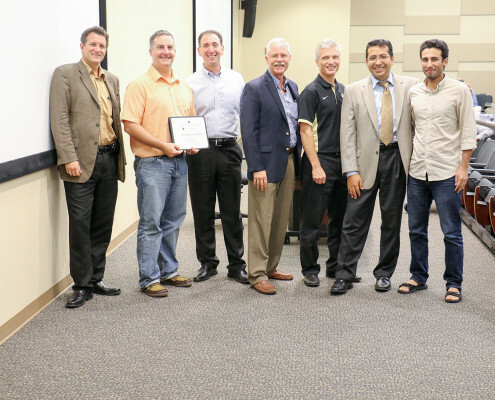 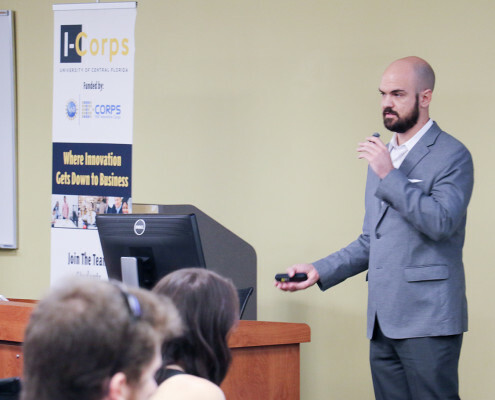 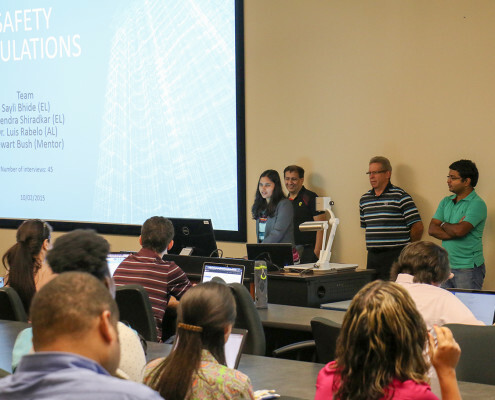 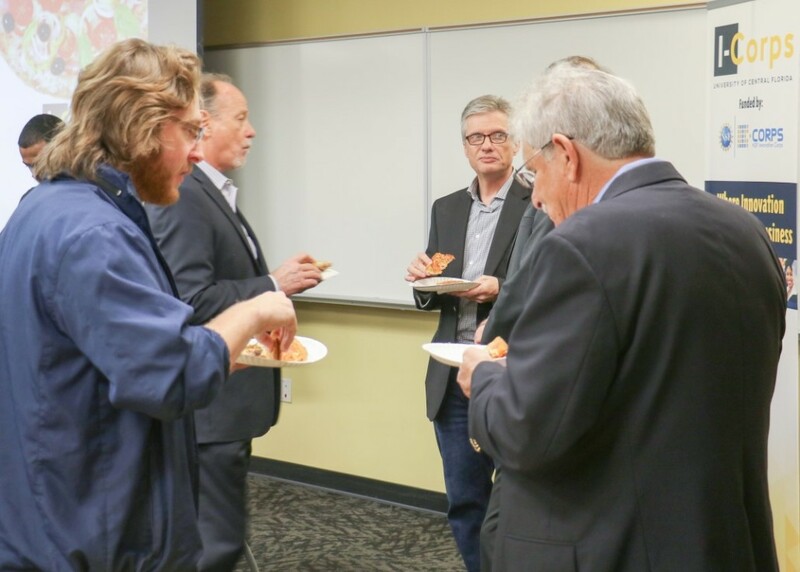 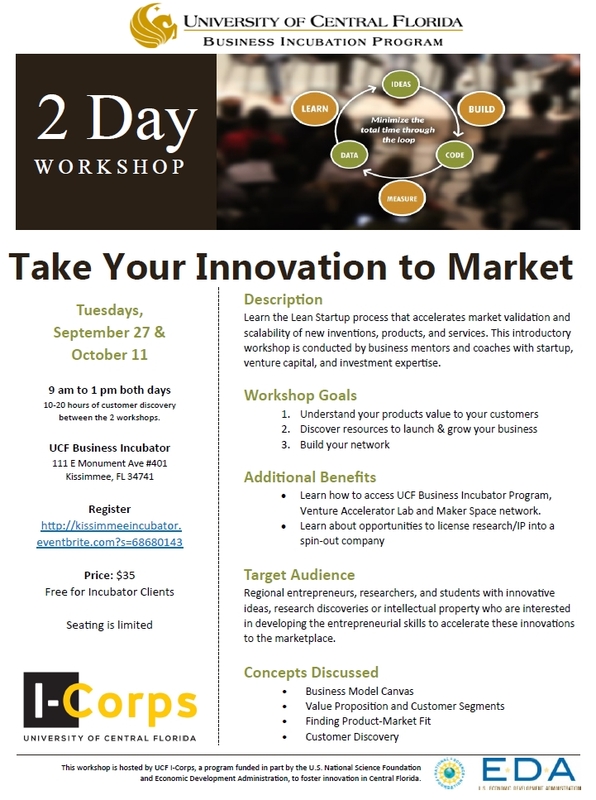 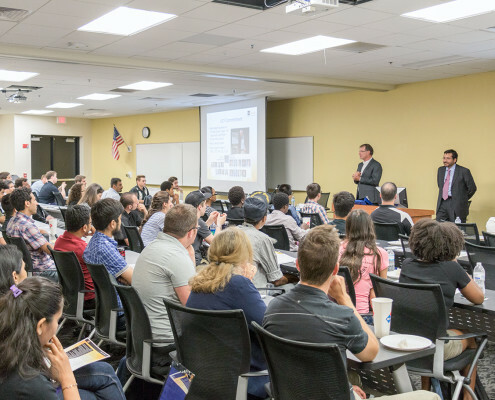 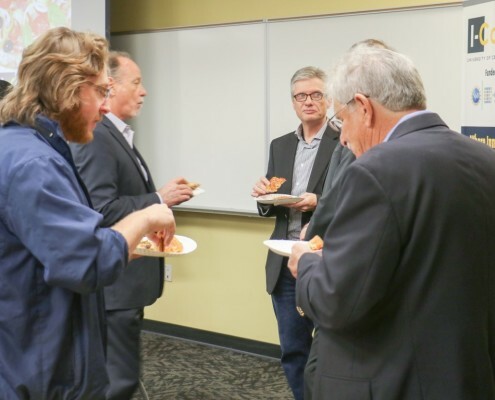 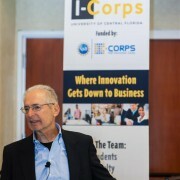 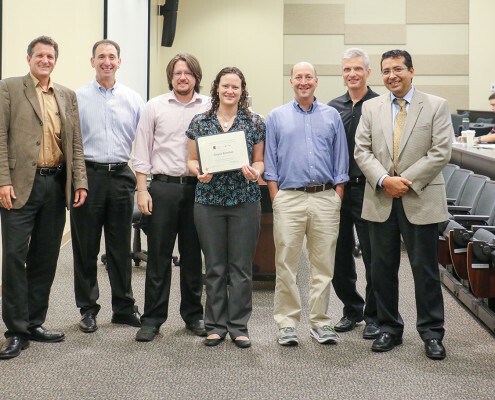 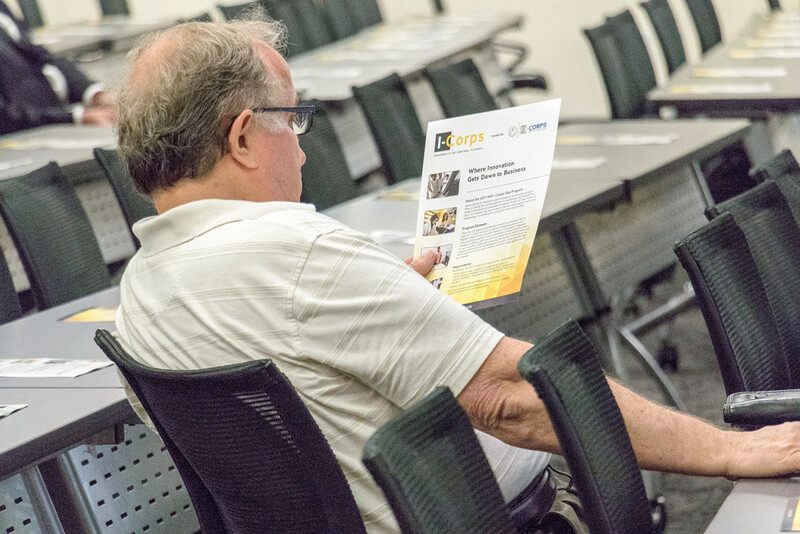 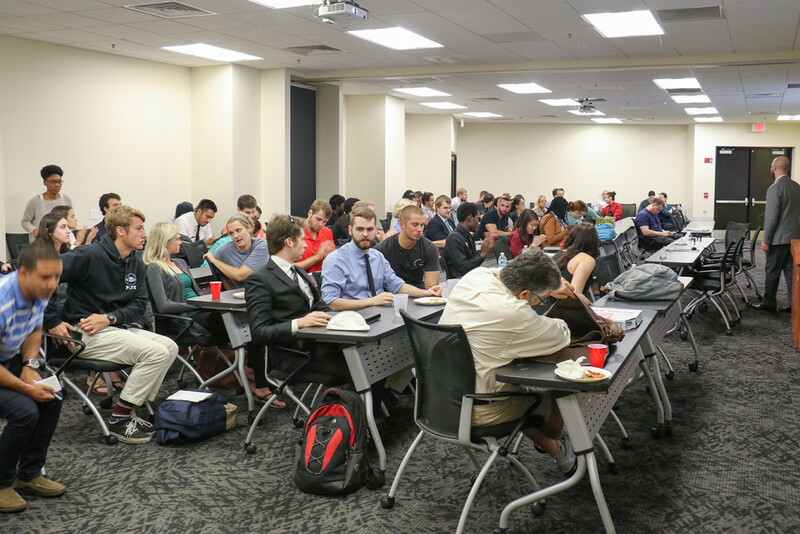 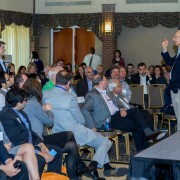 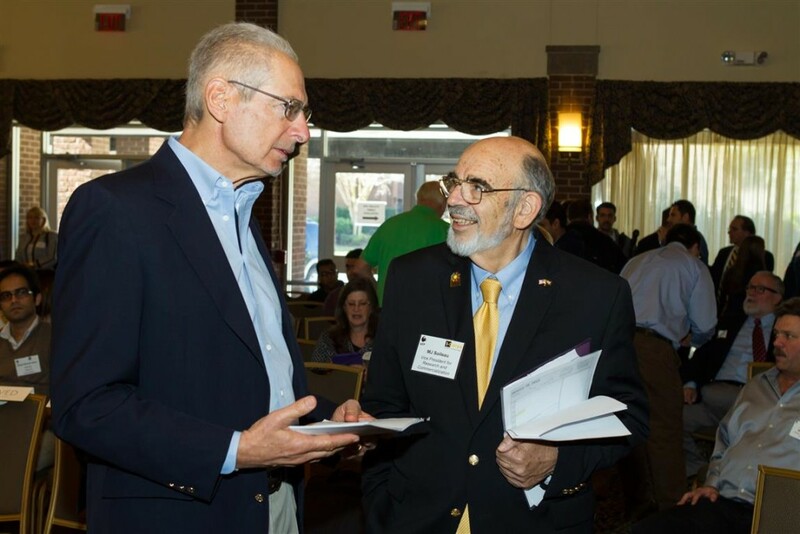 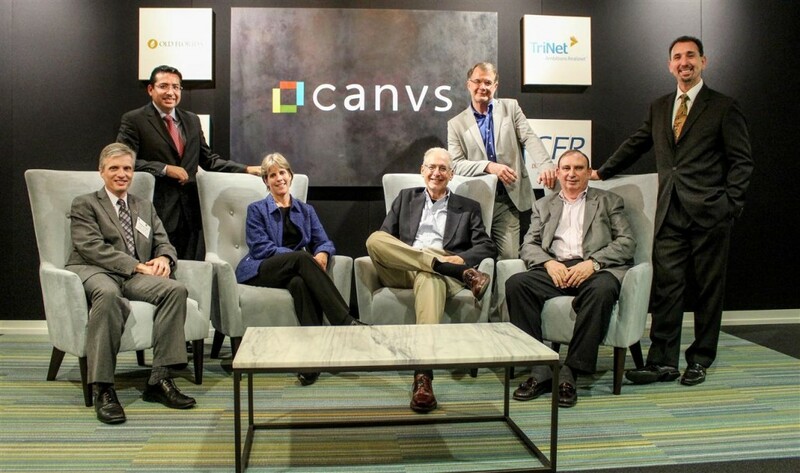 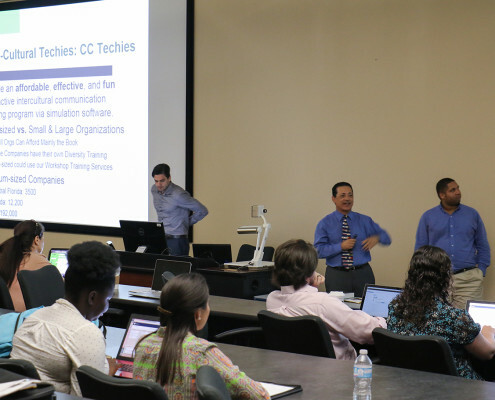 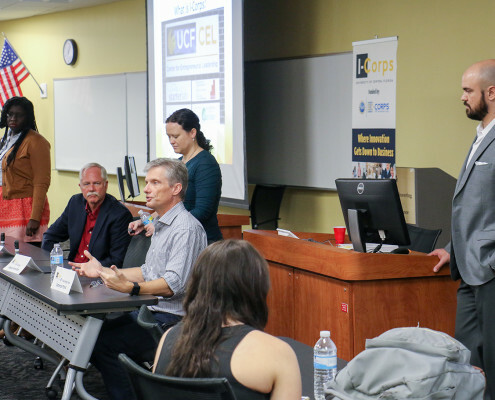 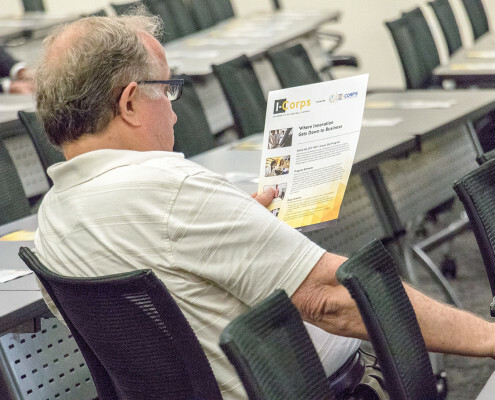 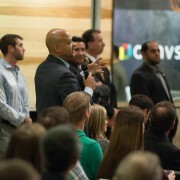 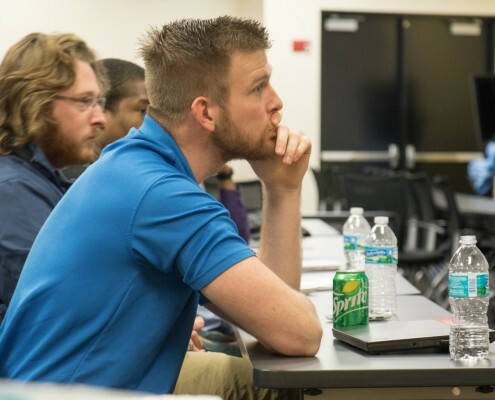 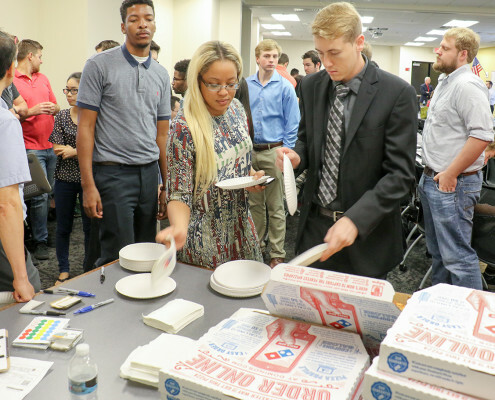 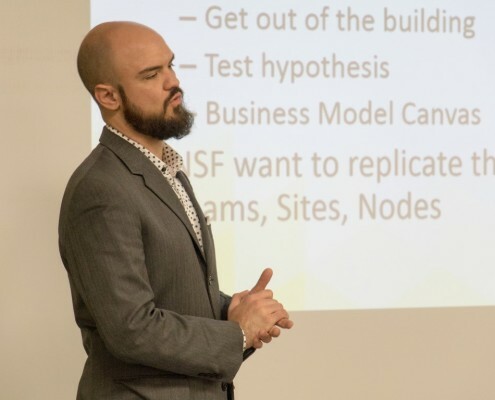 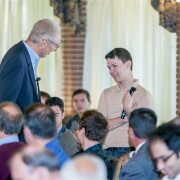 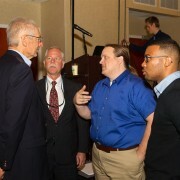 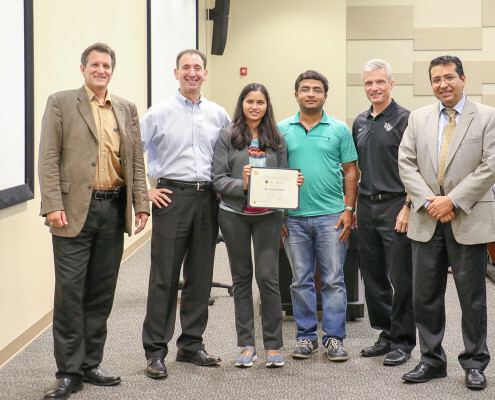 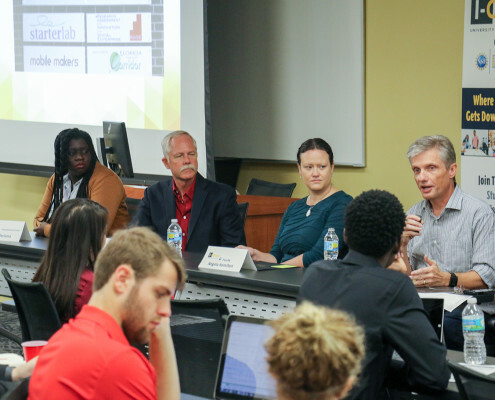 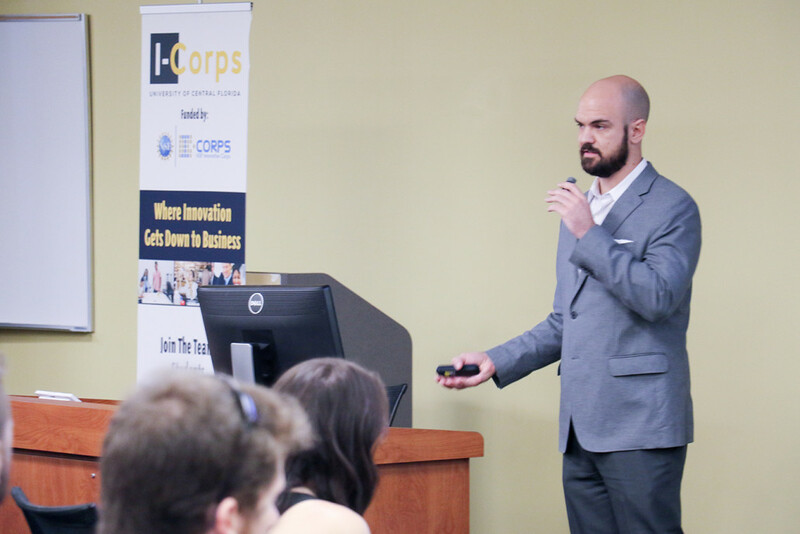 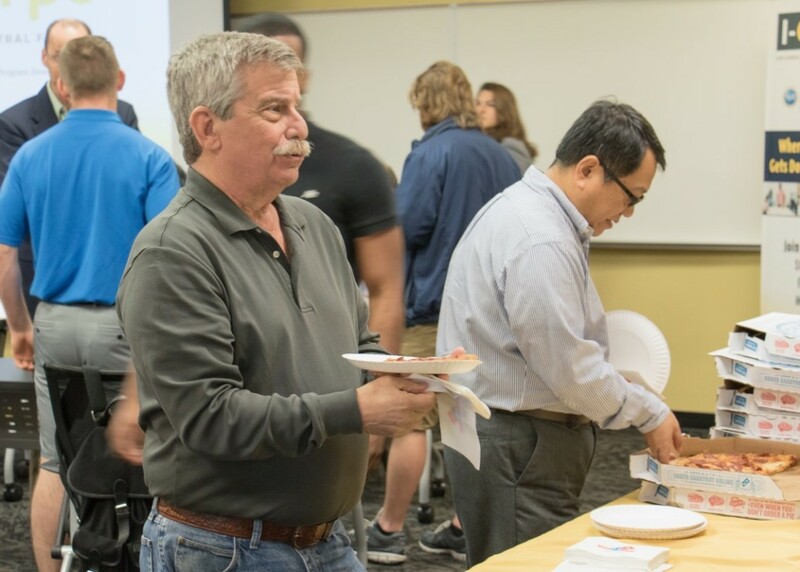 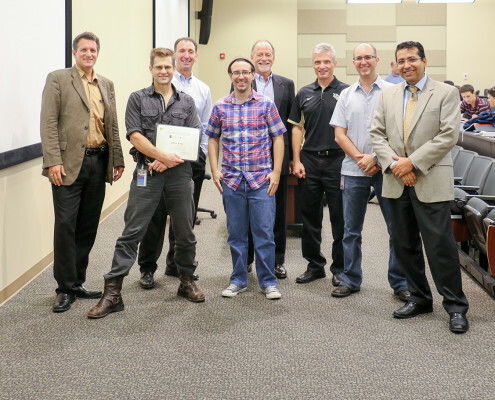 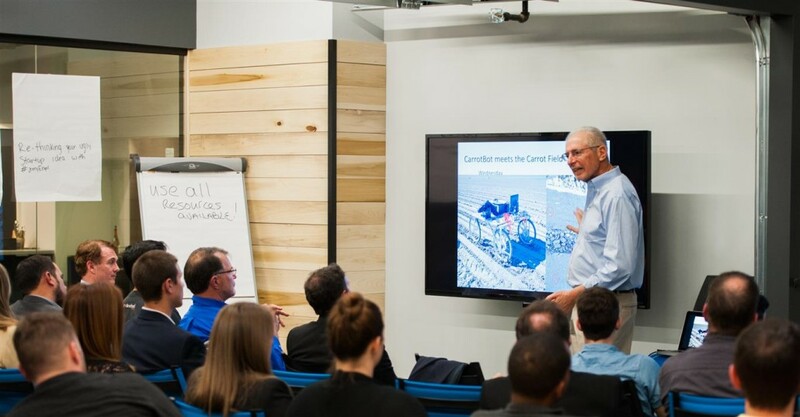 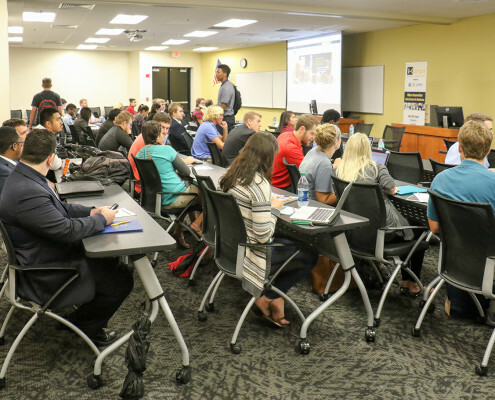 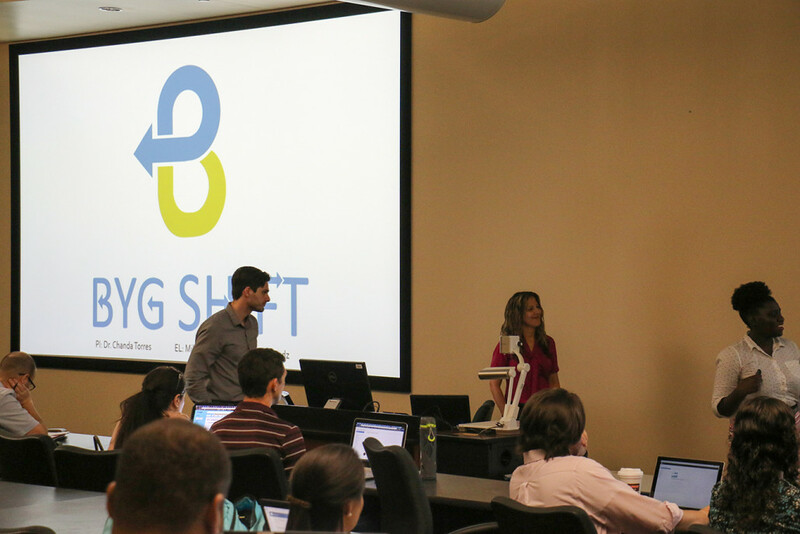 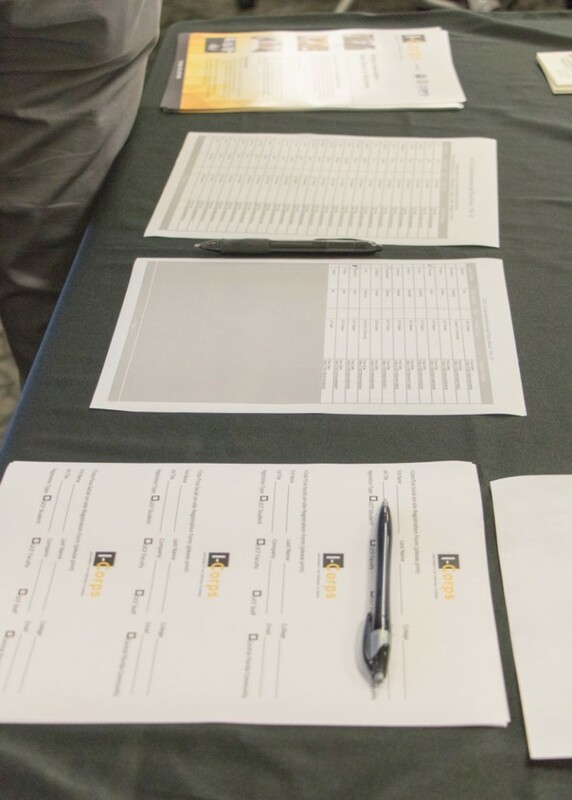 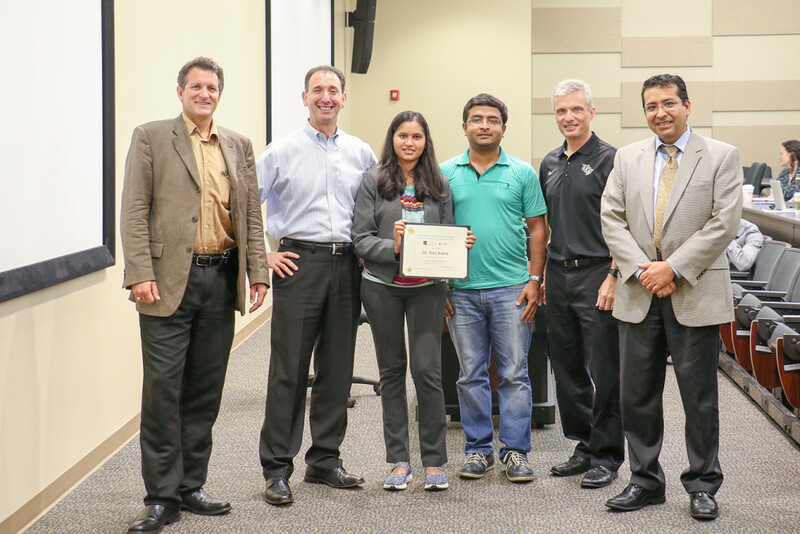 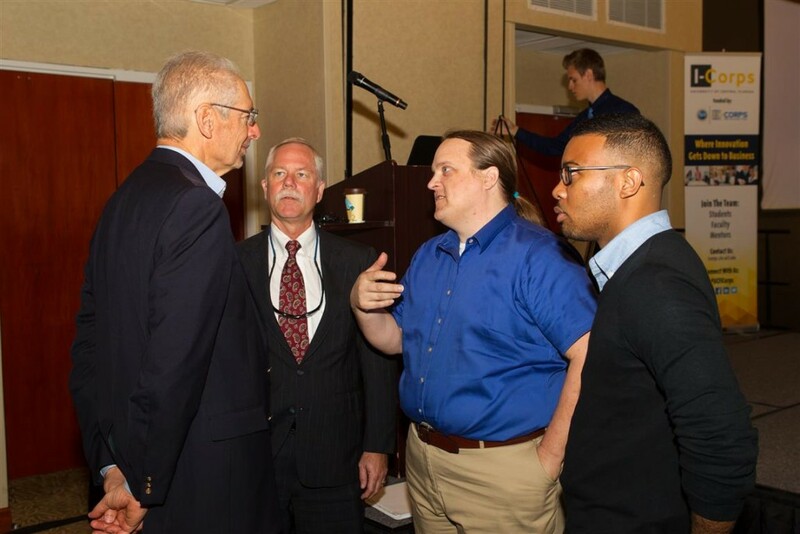 https://icorps.cie.ucf.edu/wp-content/uploads/2014/10/x727.jpg 269 268 UCF I-Corps /wp-content/uploads/2013/04/logo-cropped.jpg UCF I-Corps2015-02-24 18:05:422015-02-26 17:04:07Great news I-Corps Teams!